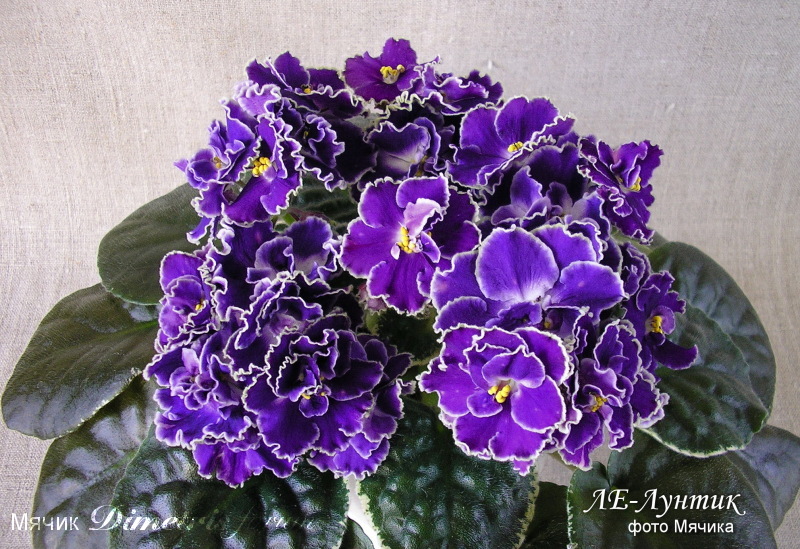 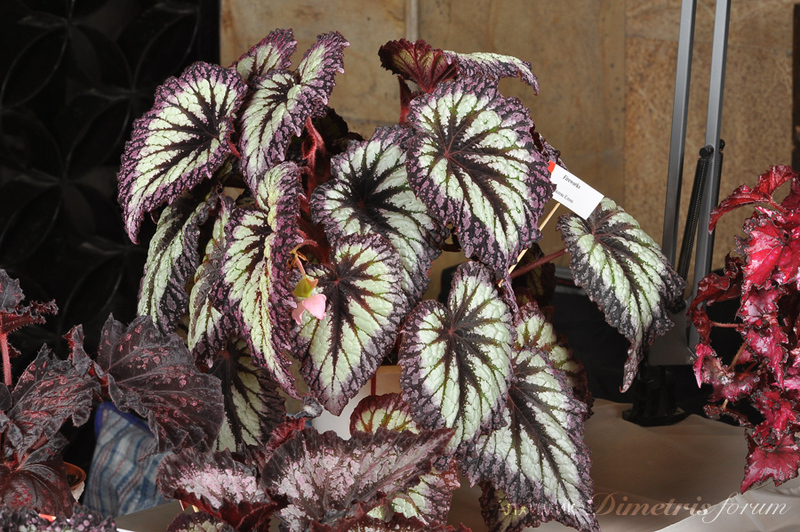 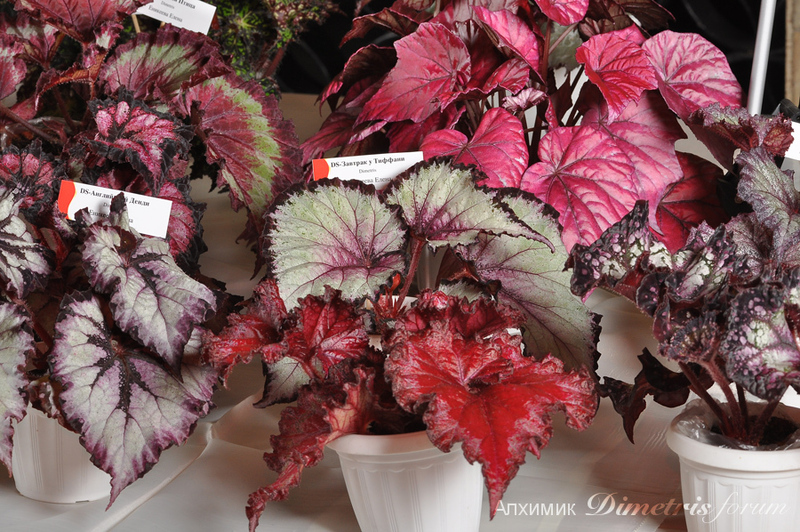 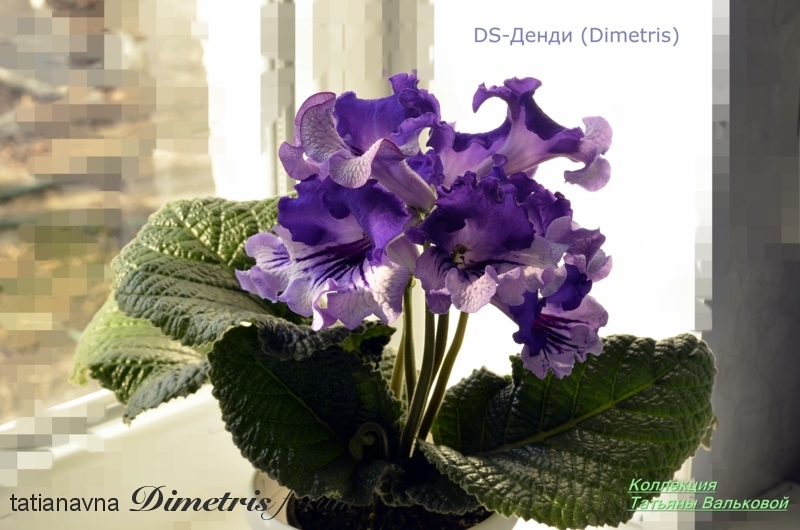 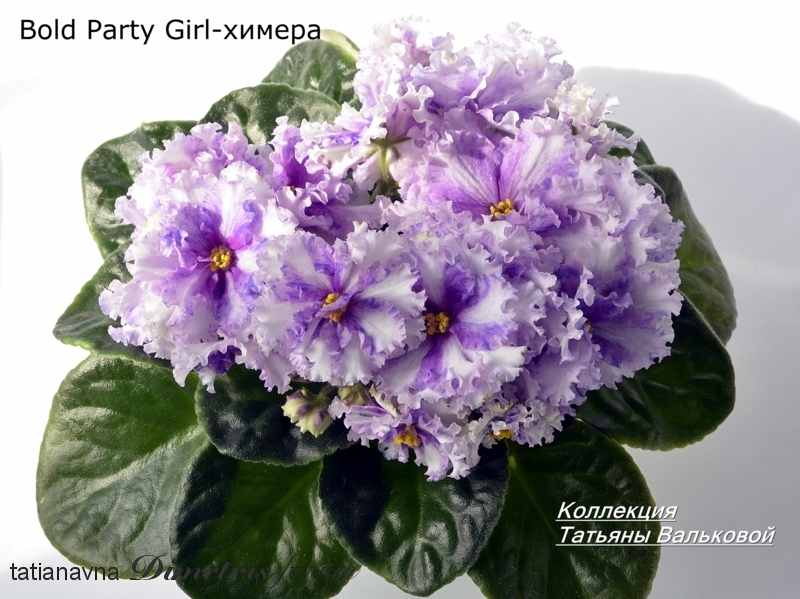 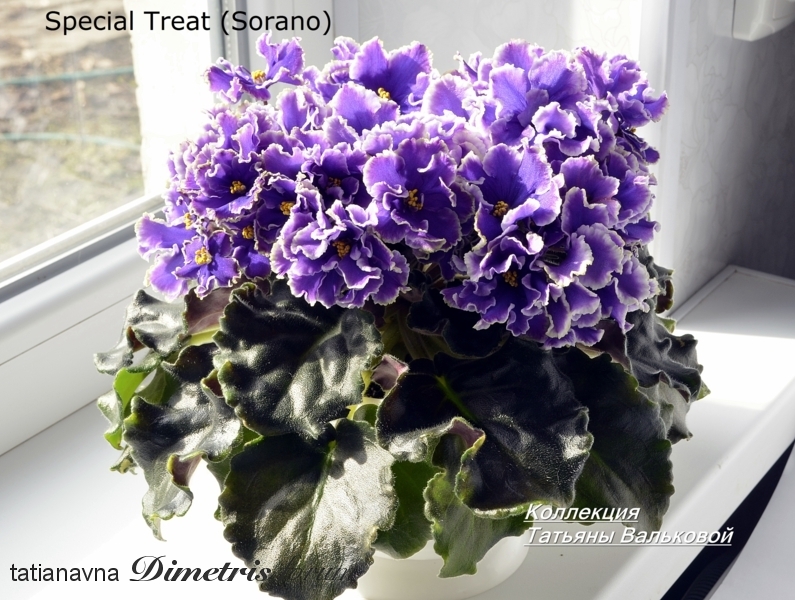 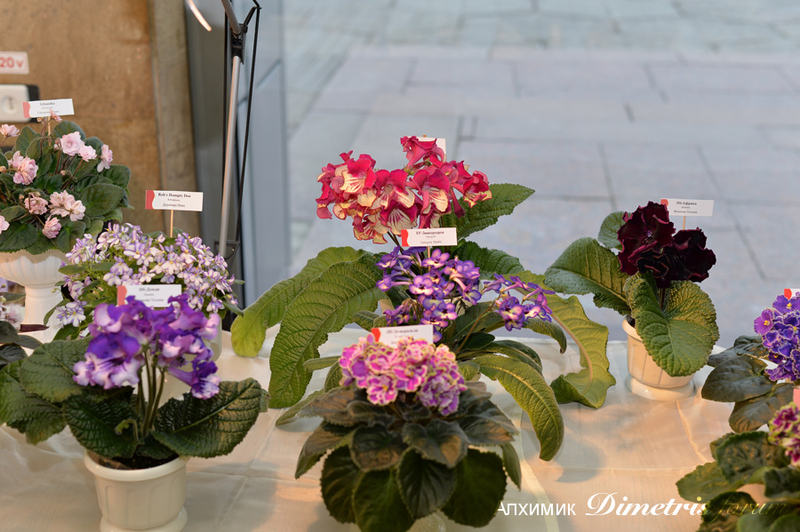 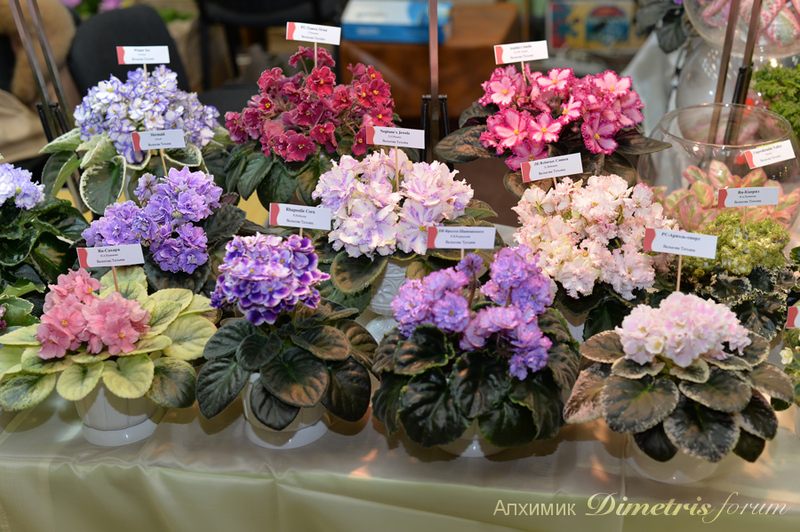 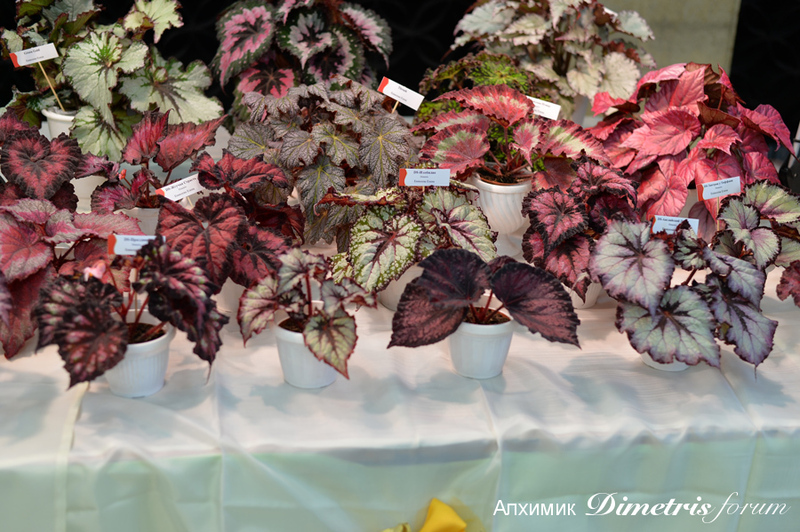 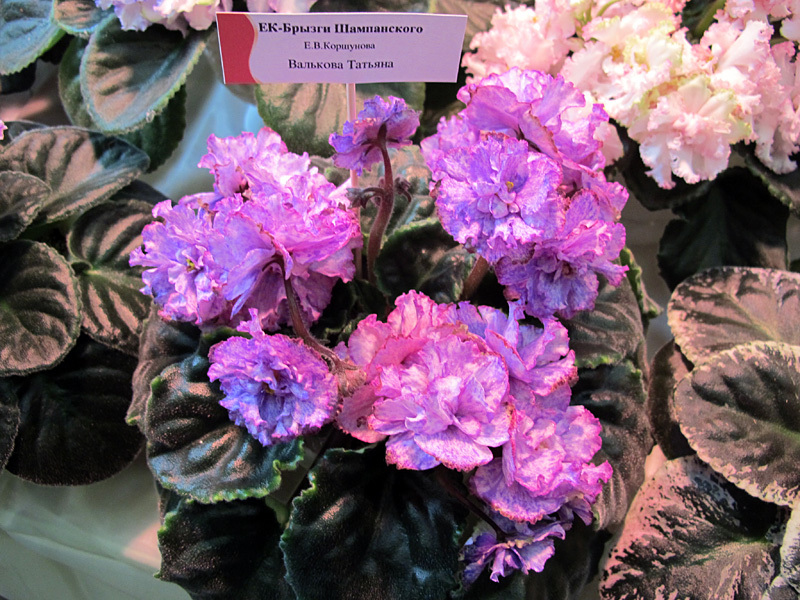 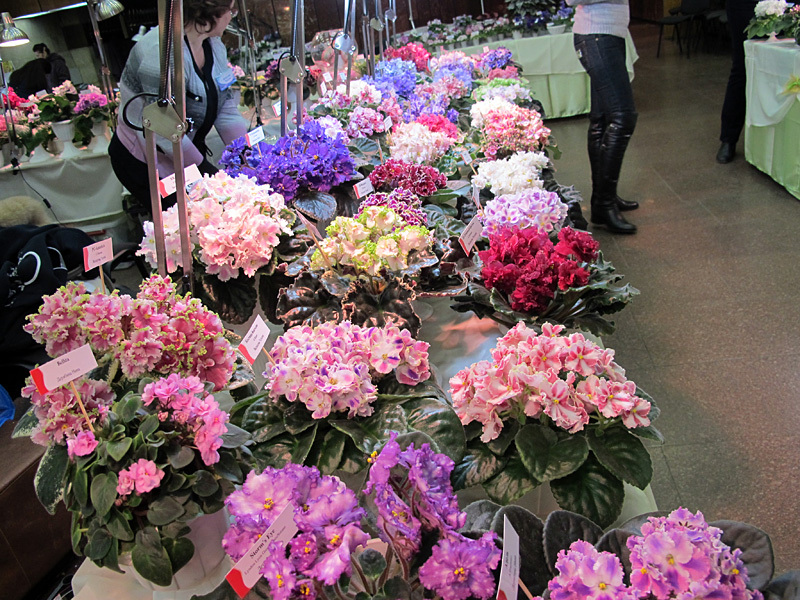 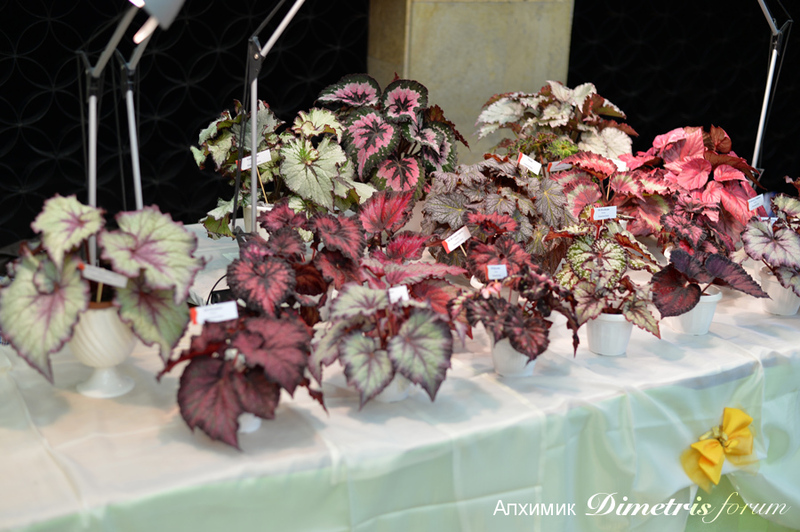 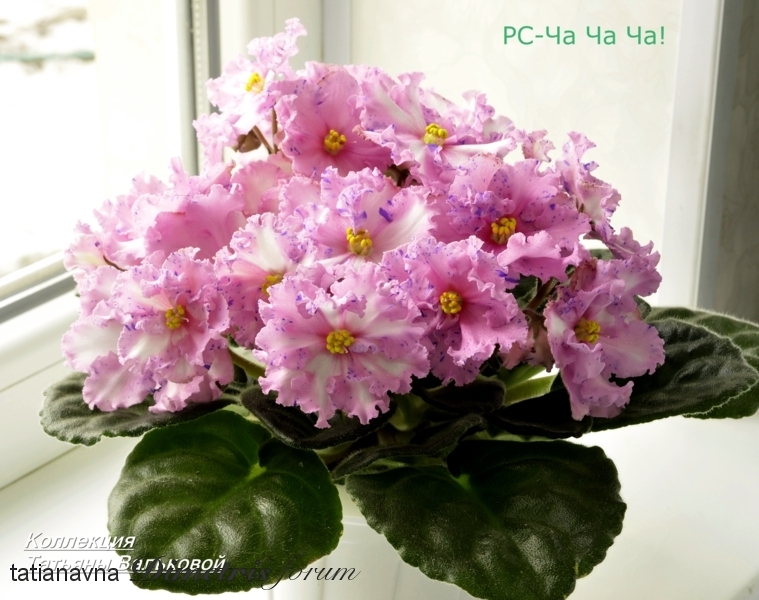 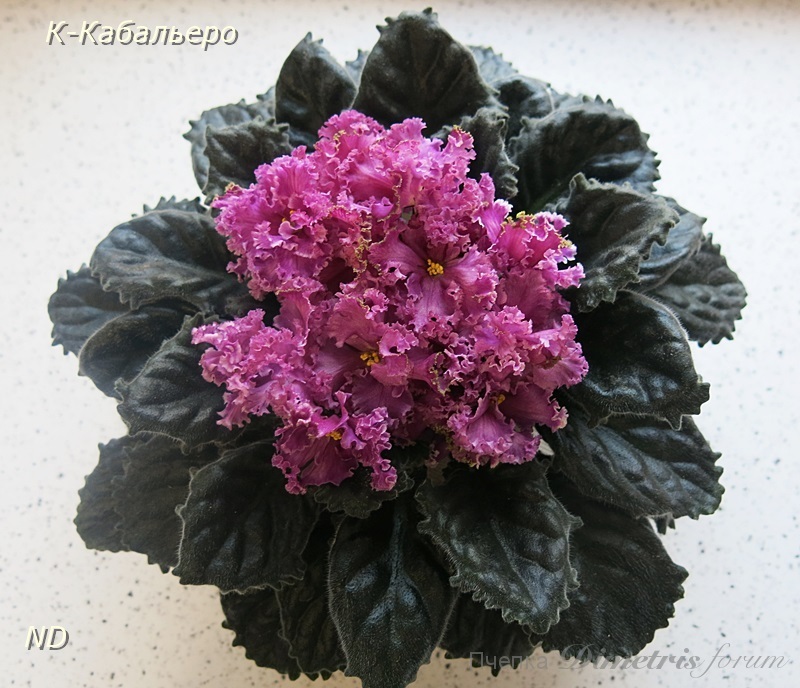 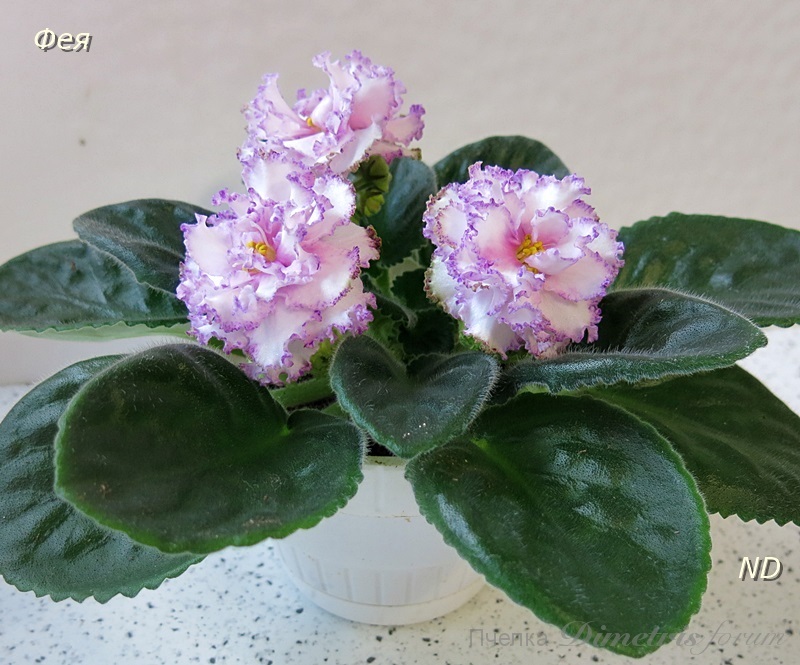 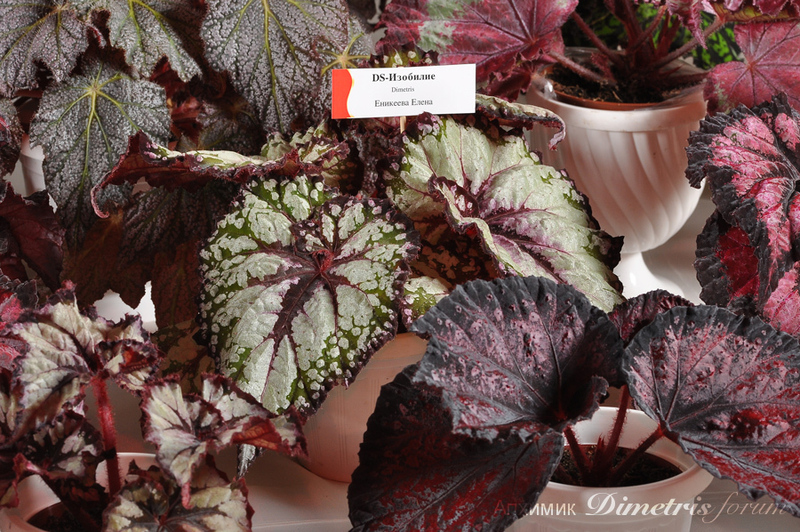 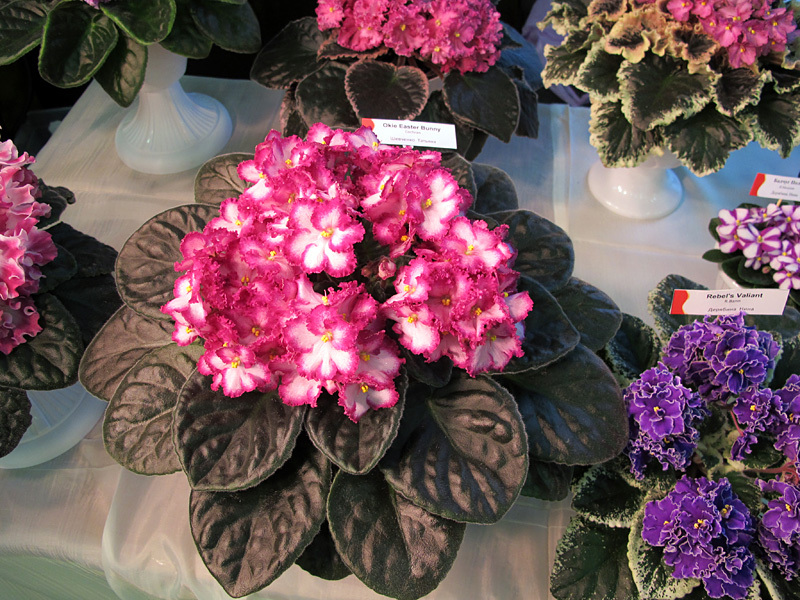 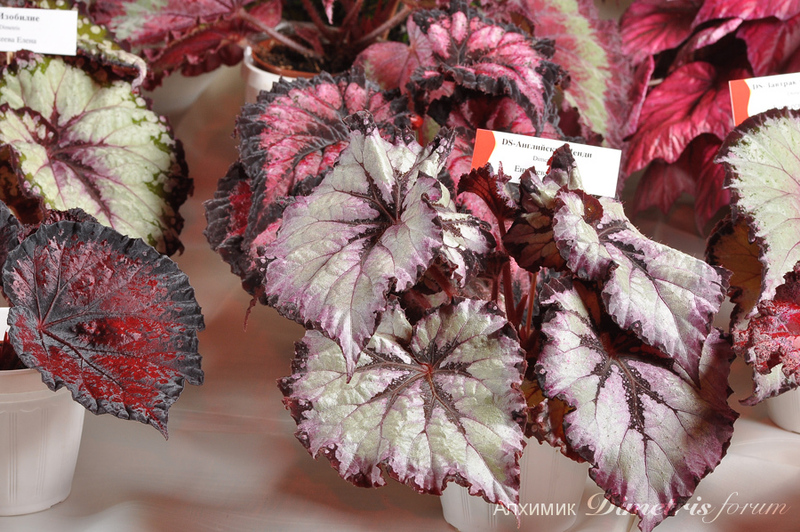 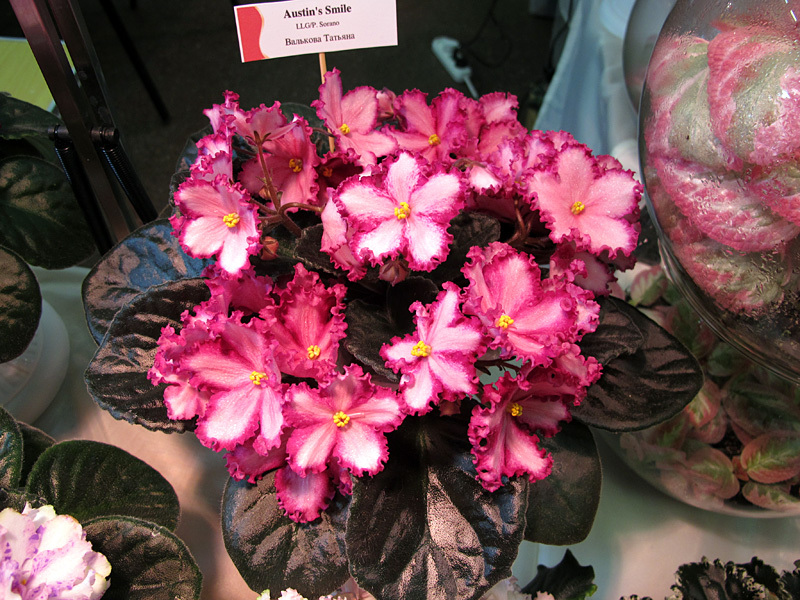 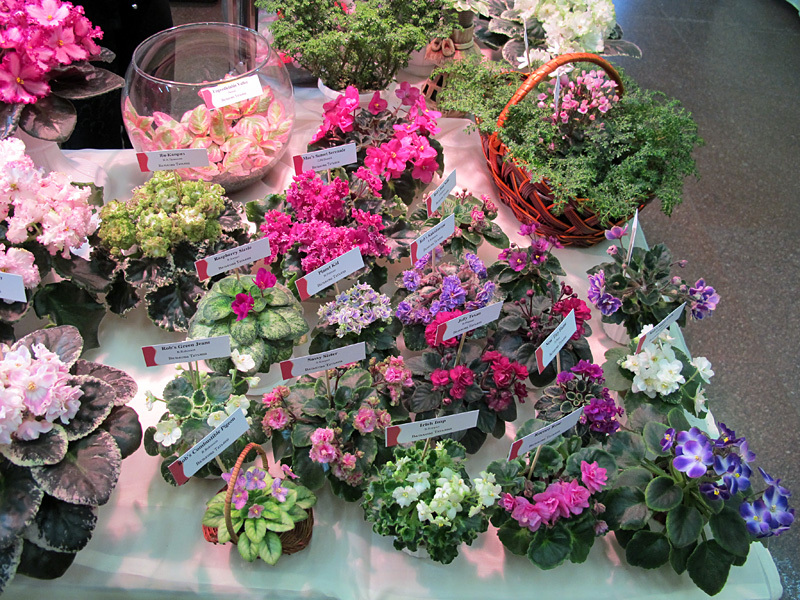 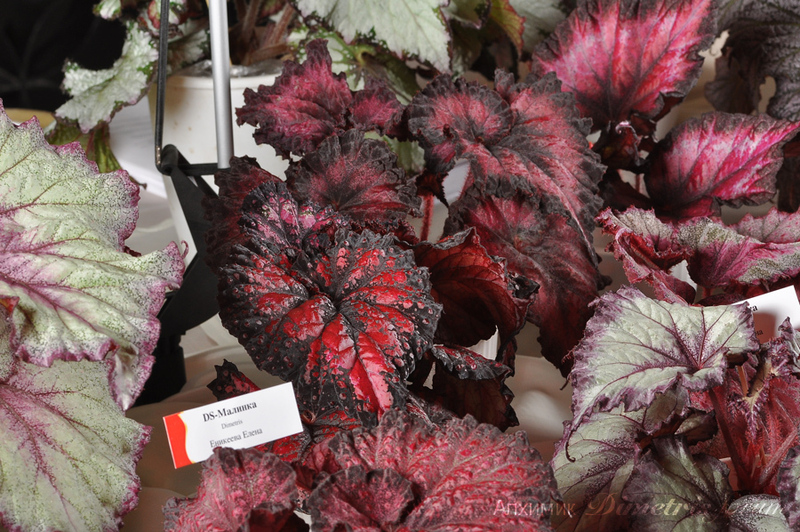 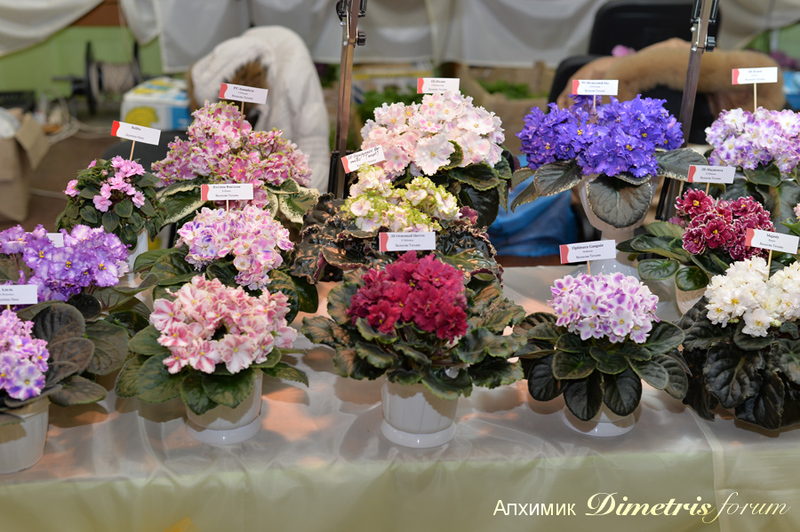 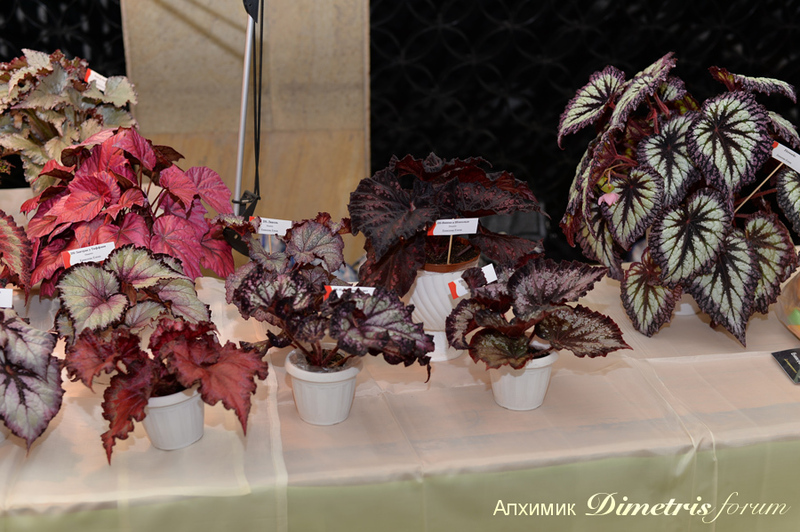 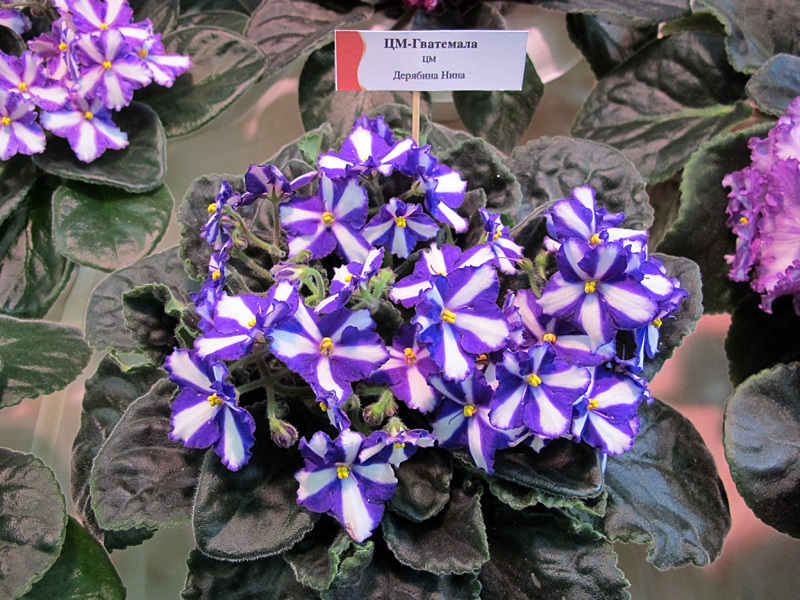 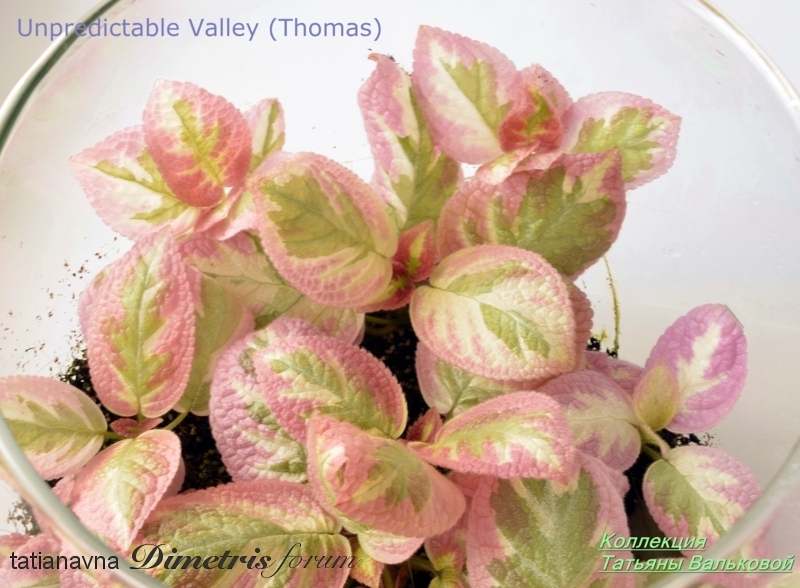 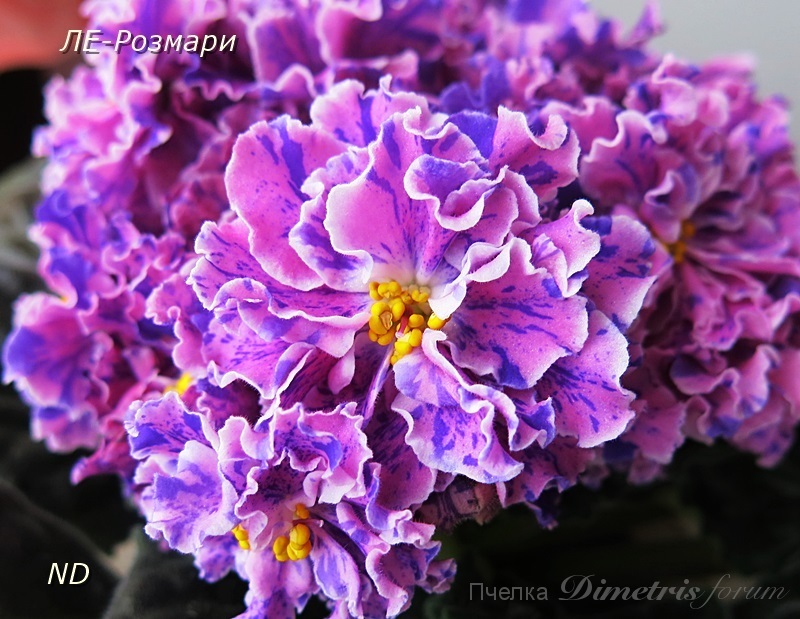 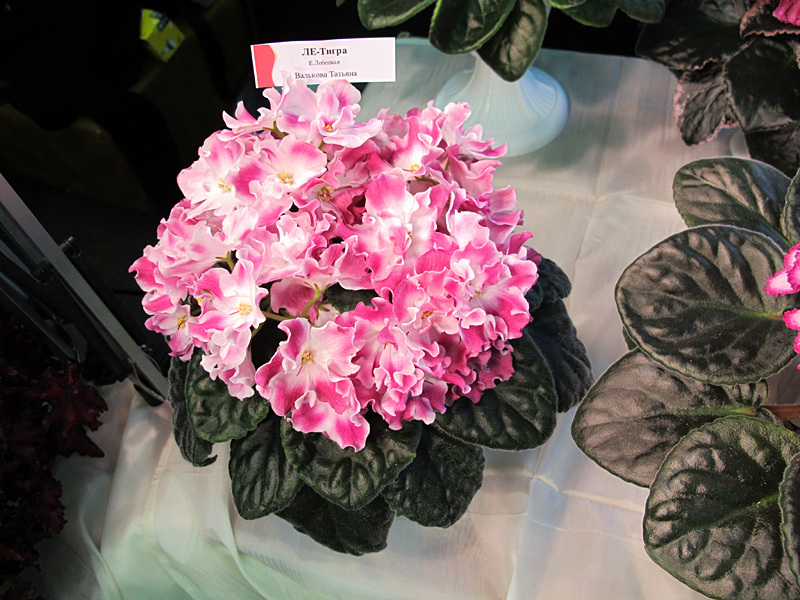 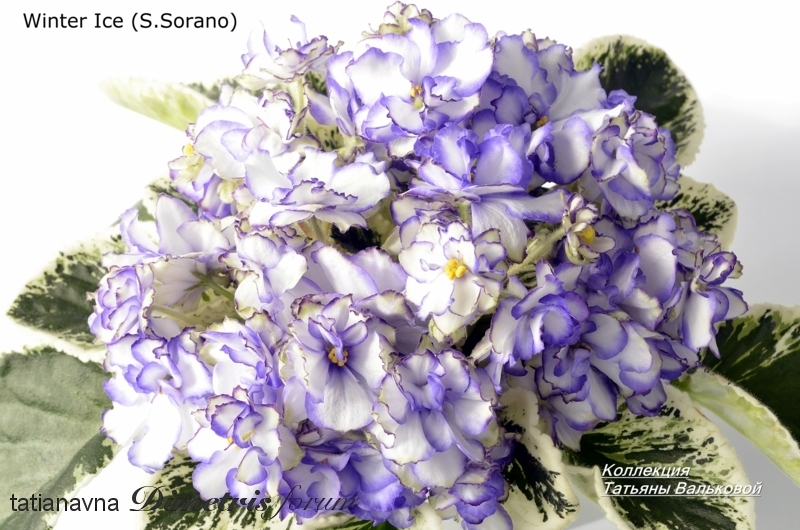 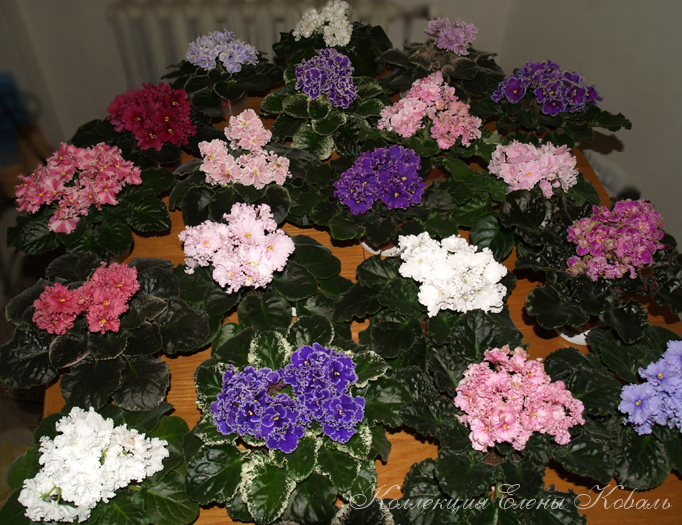 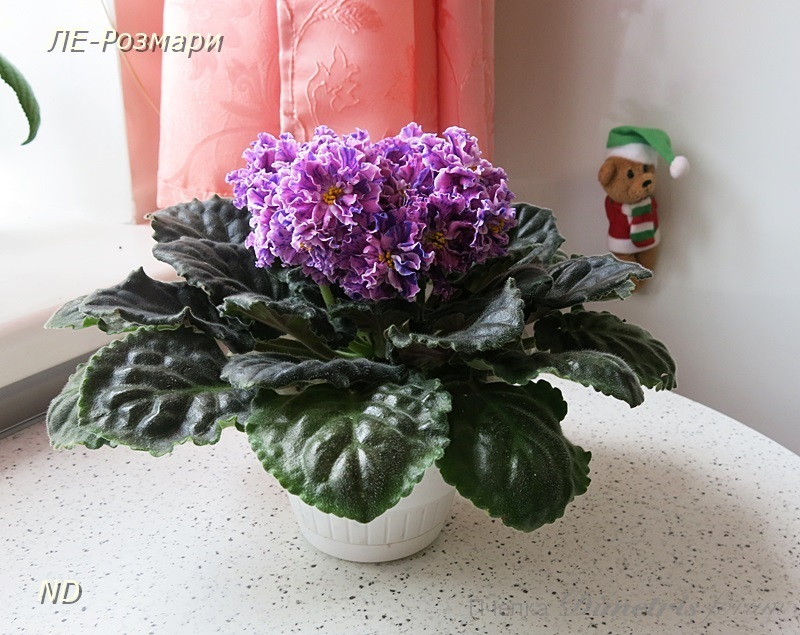 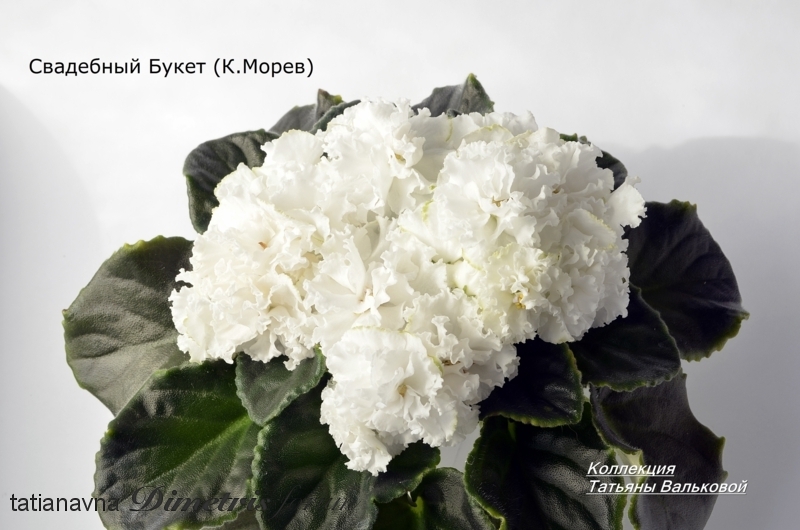 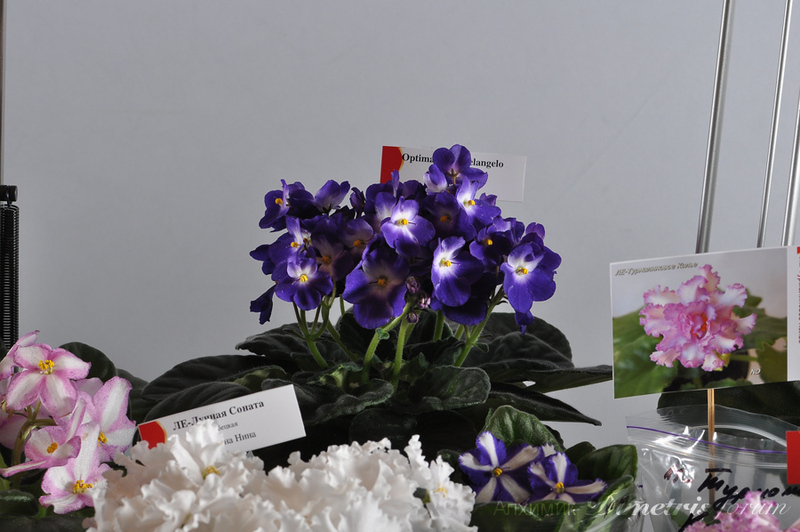 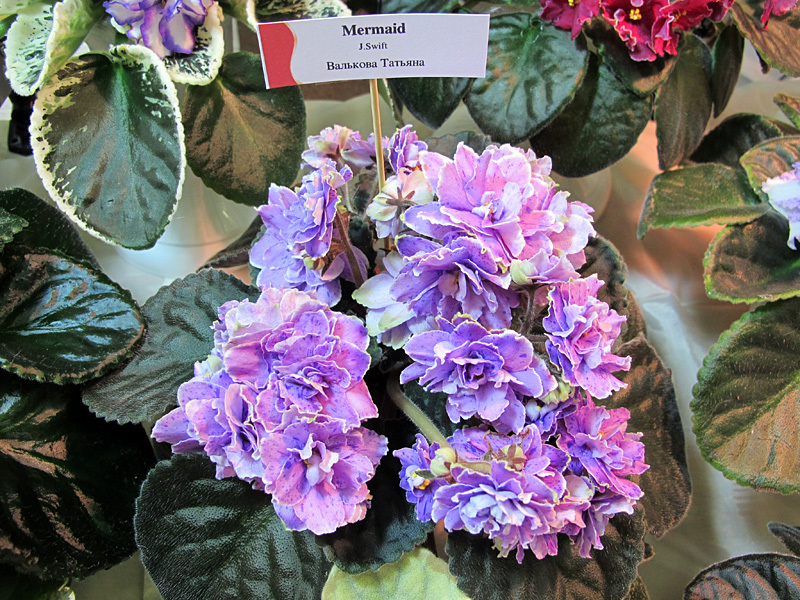 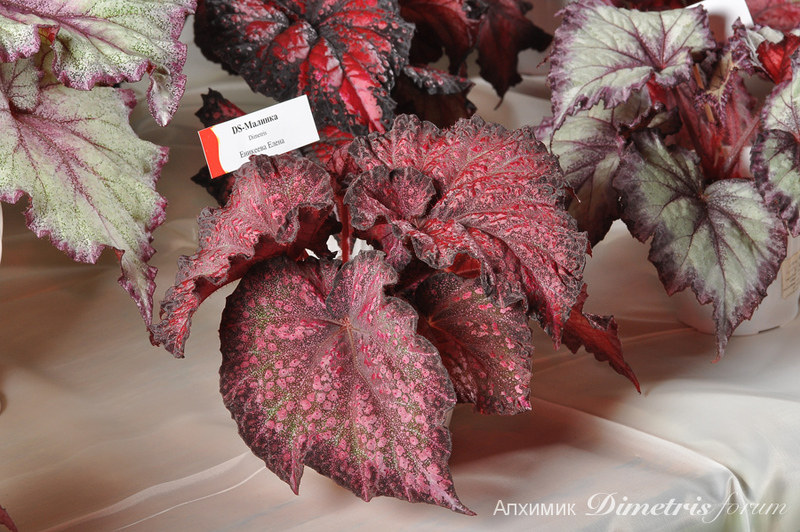 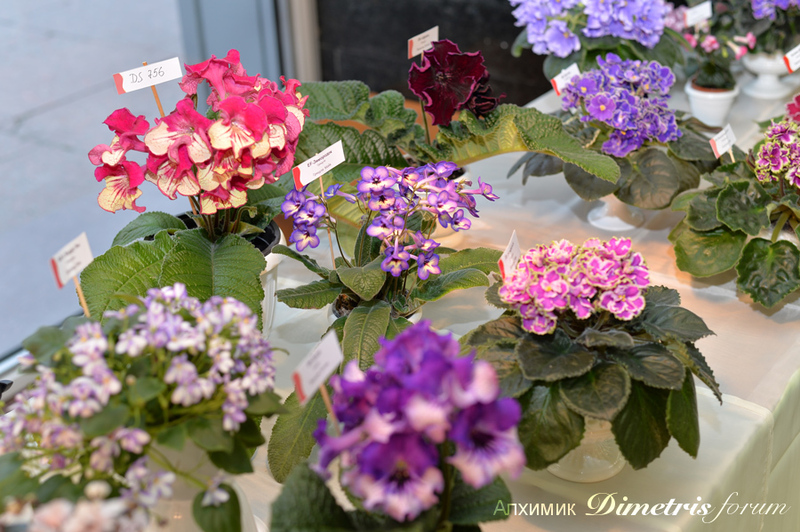 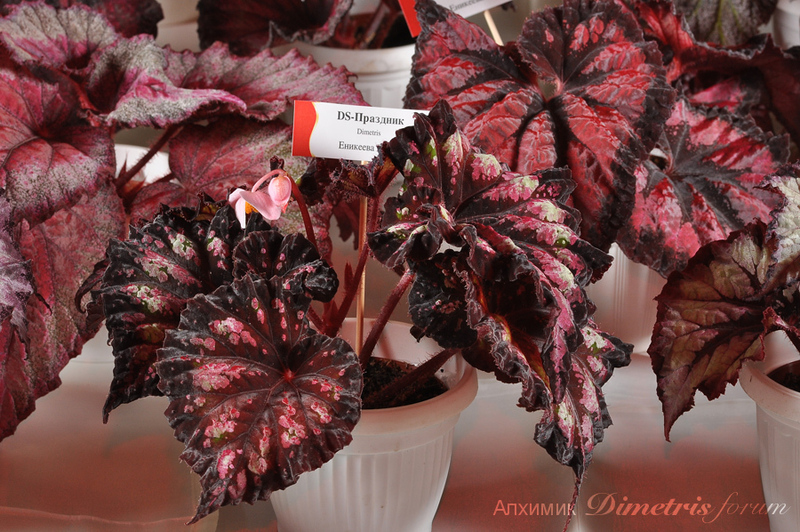 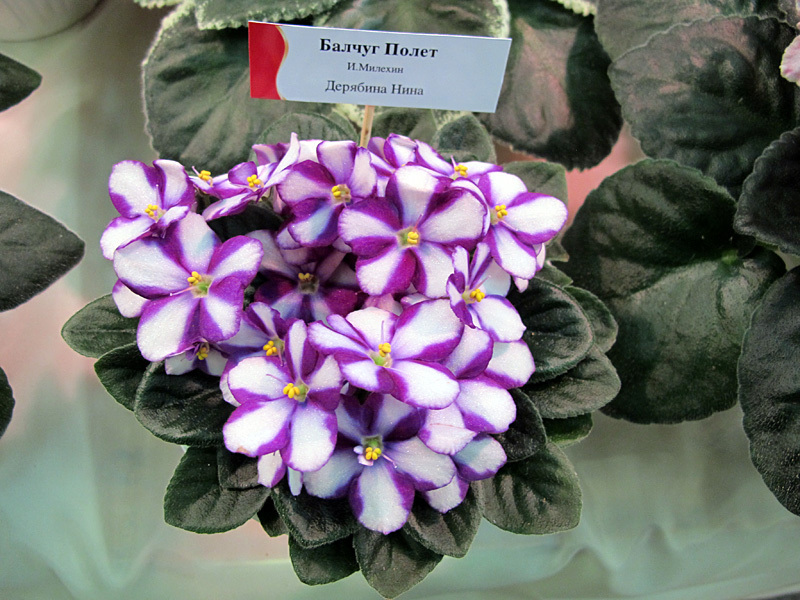 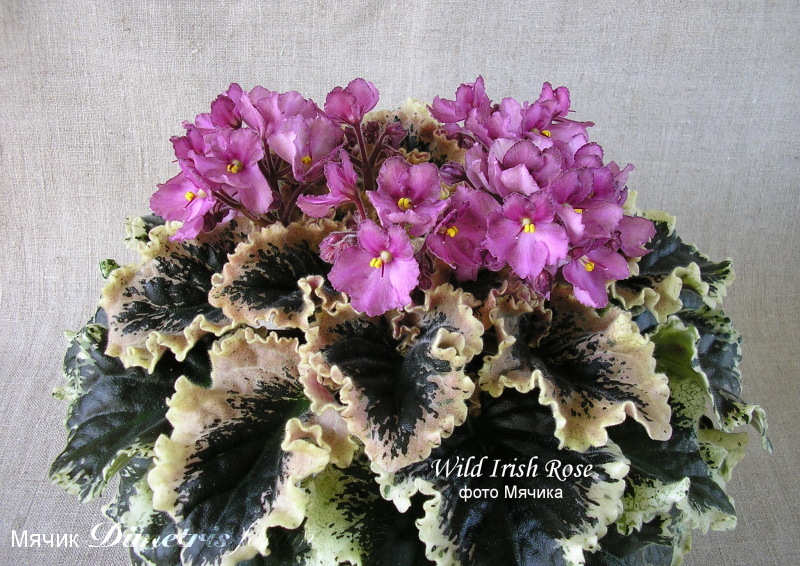 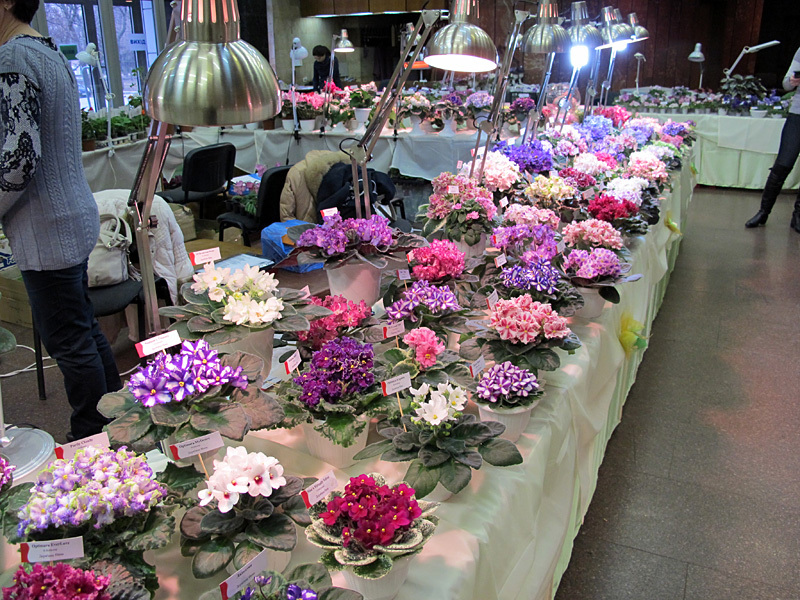 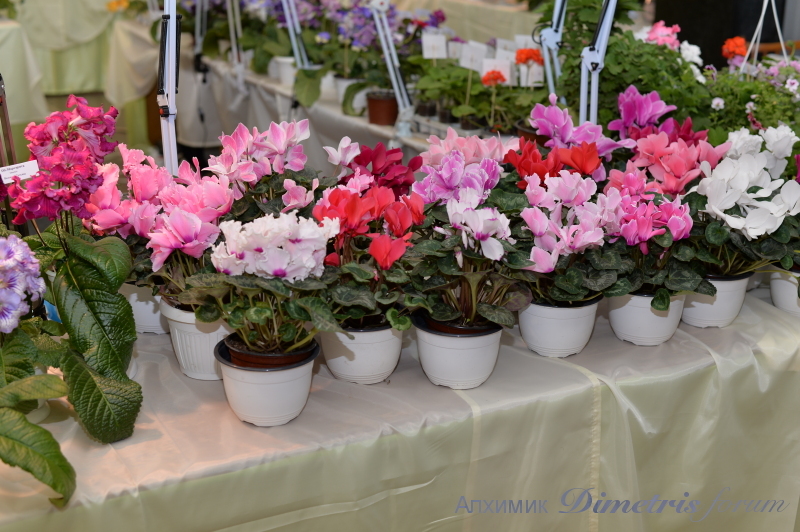 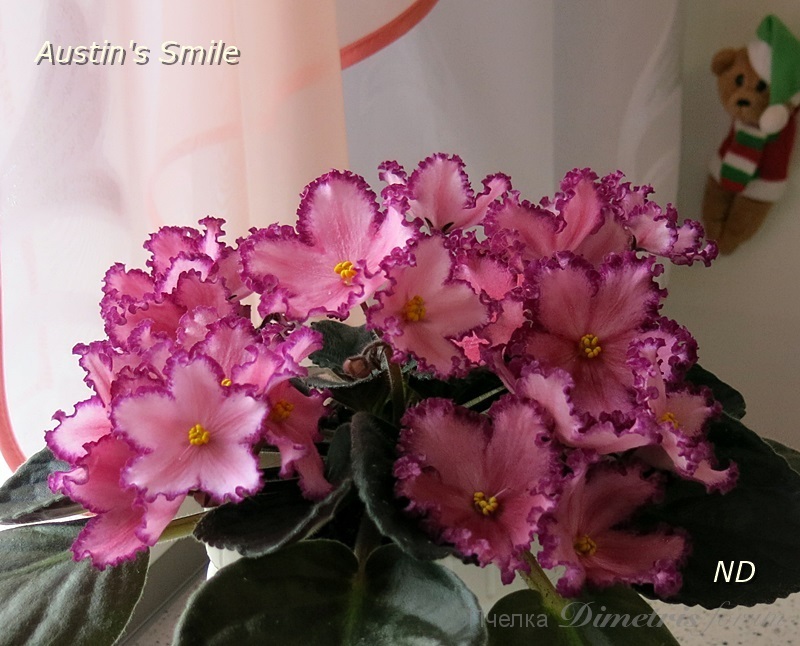 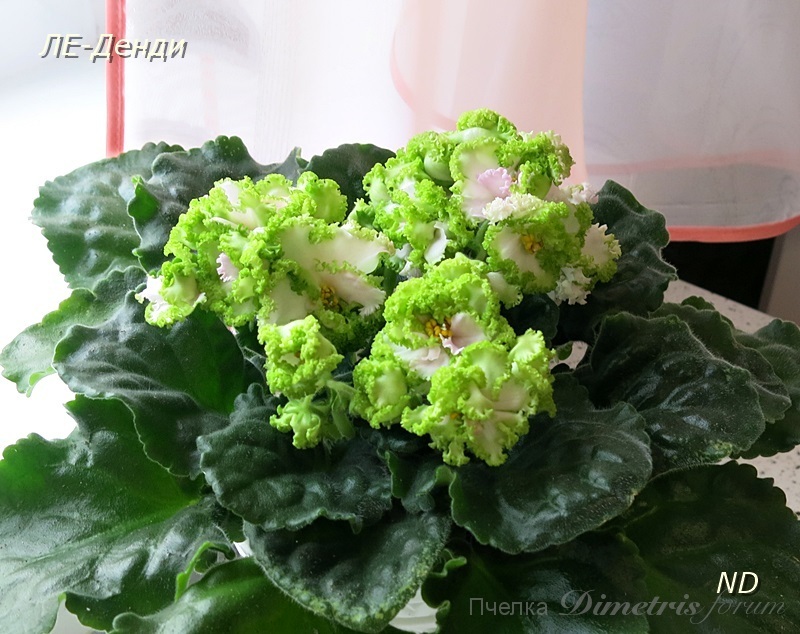 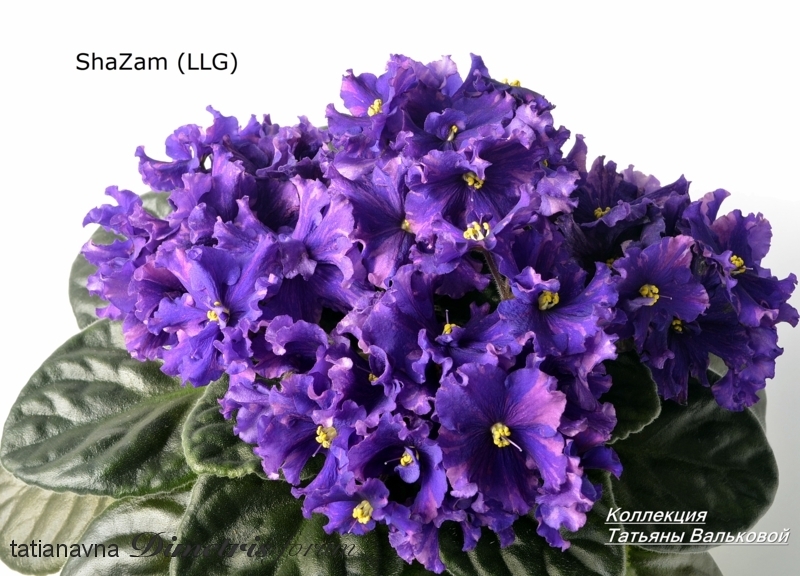 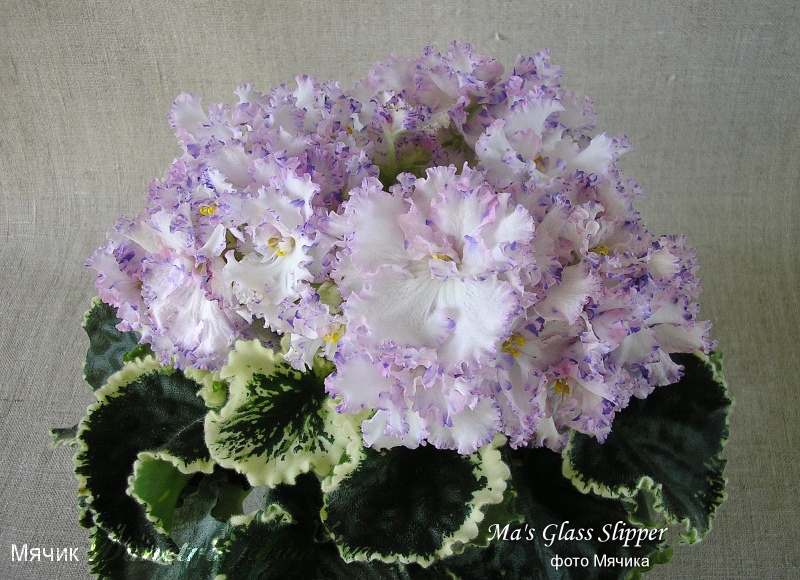 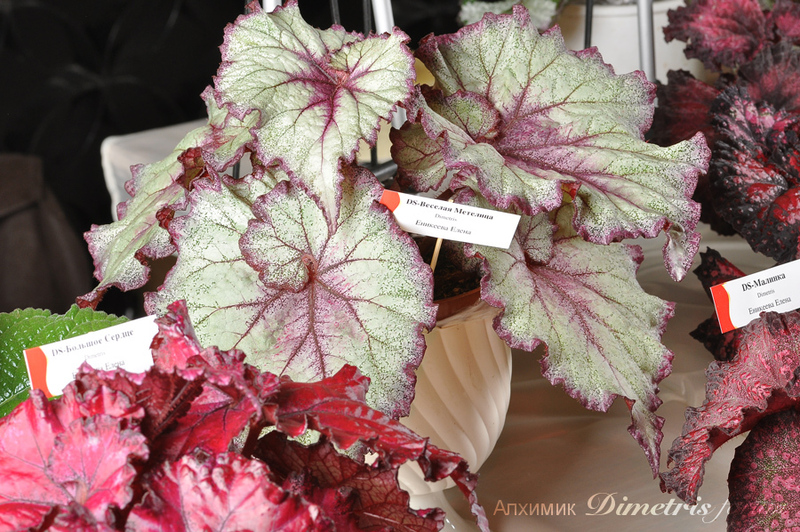 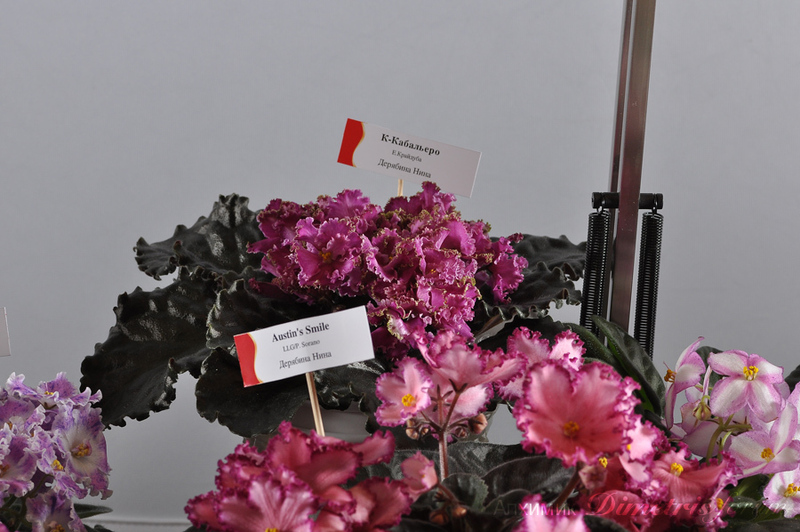 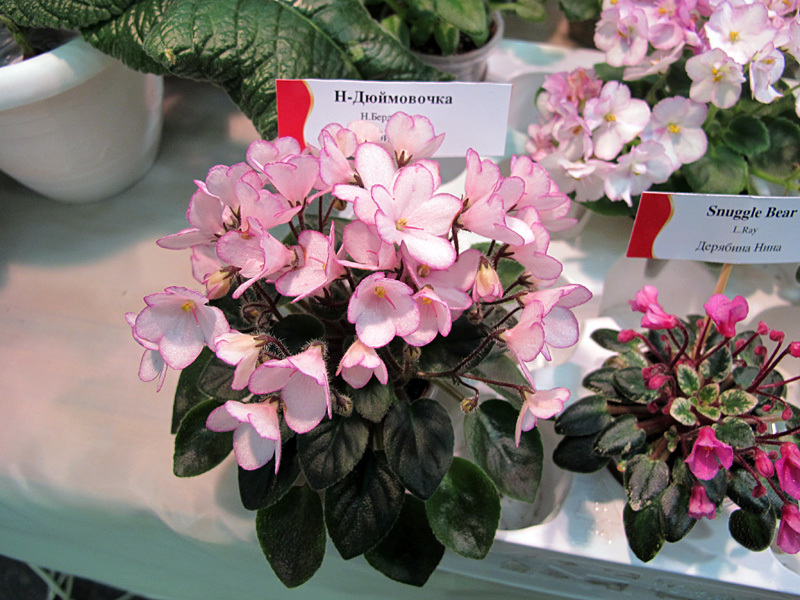 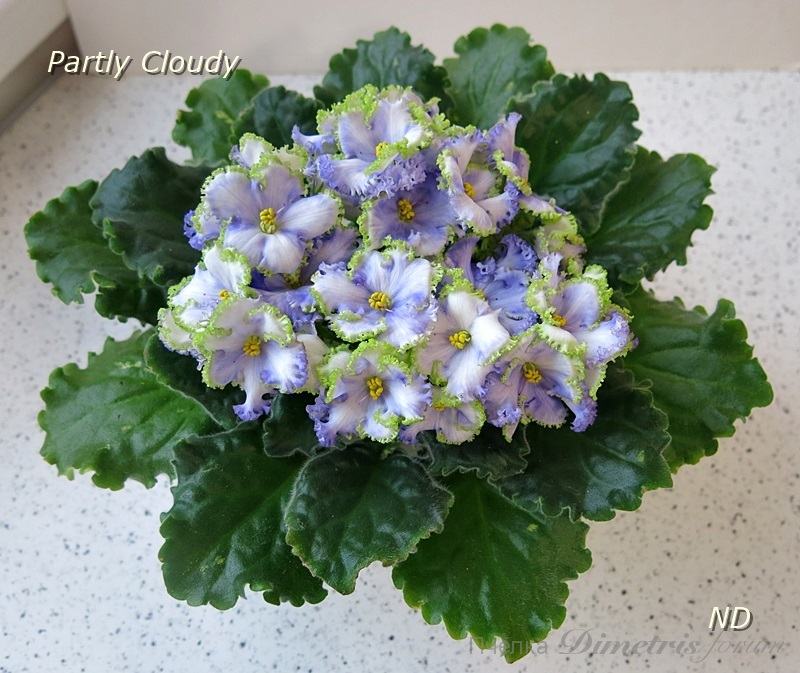 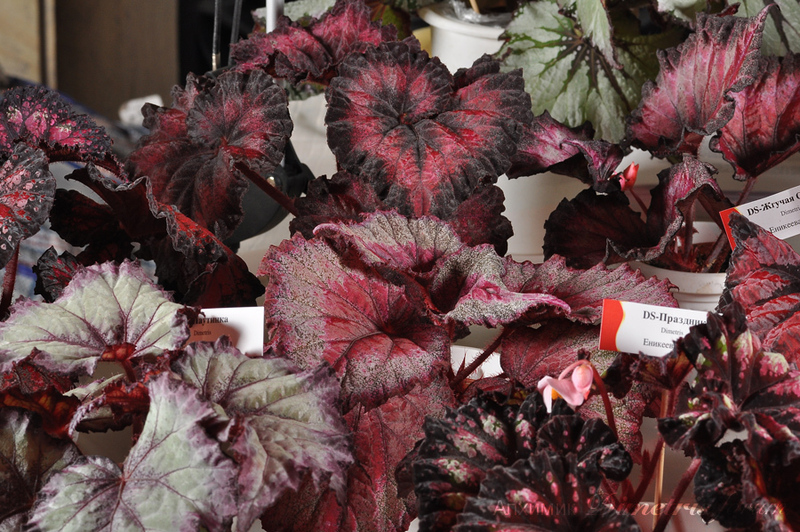 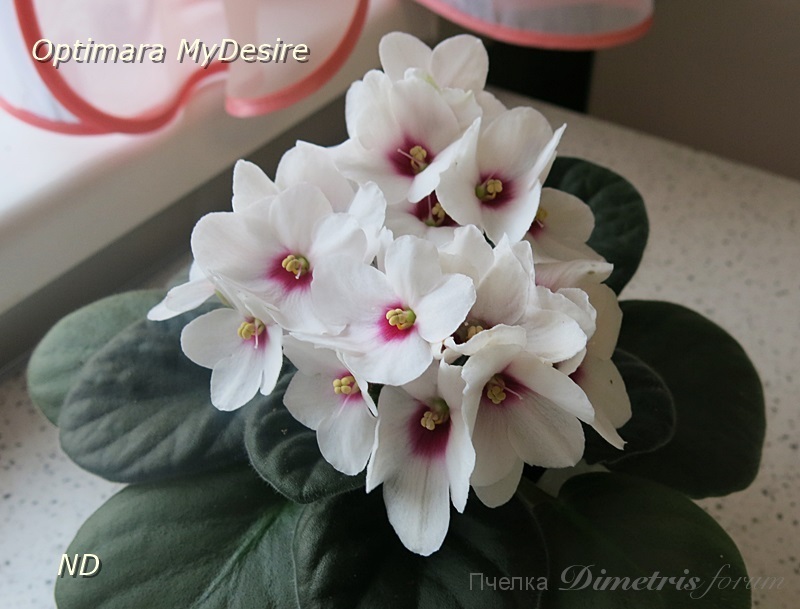 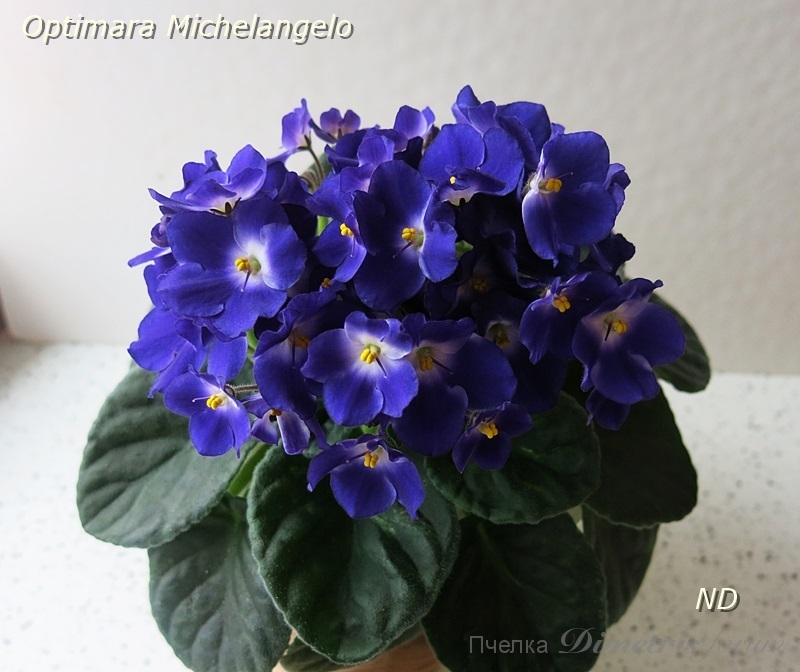 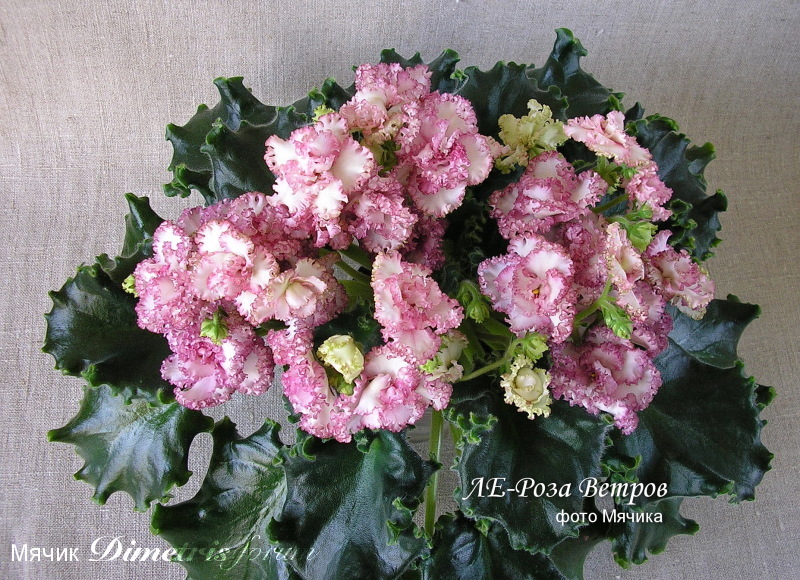 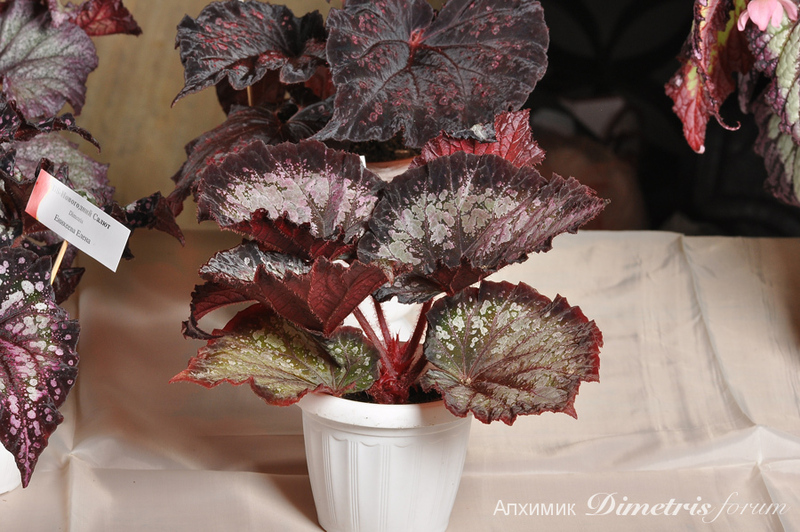 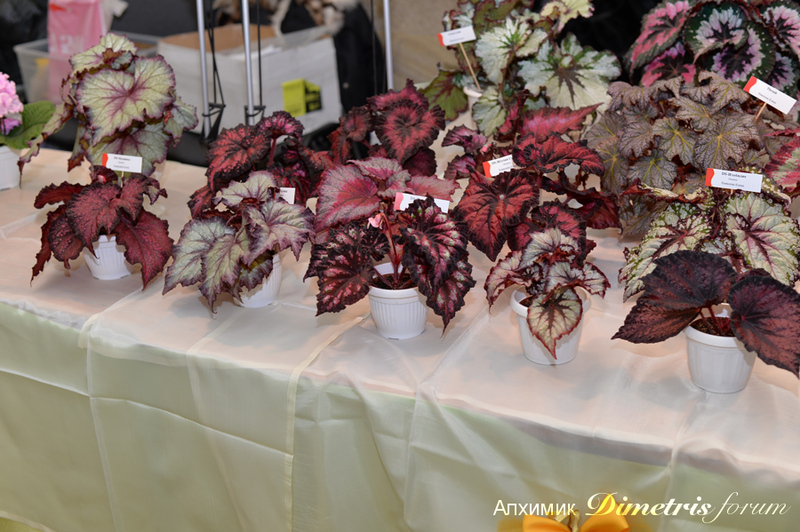 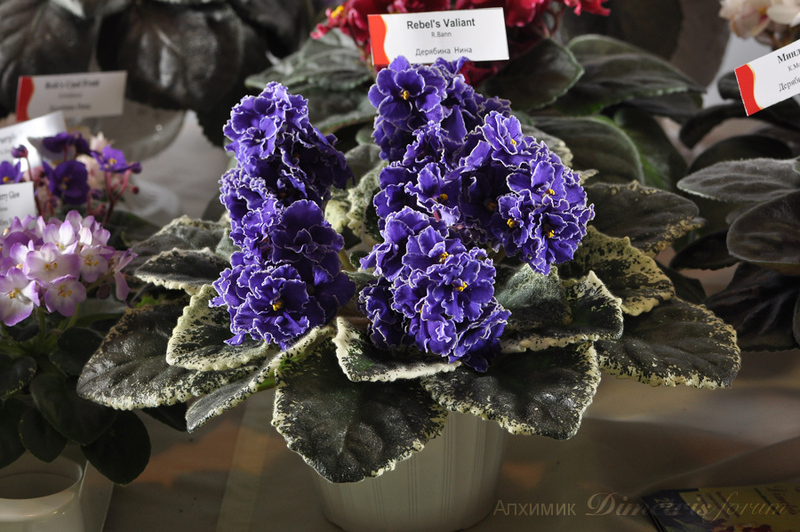 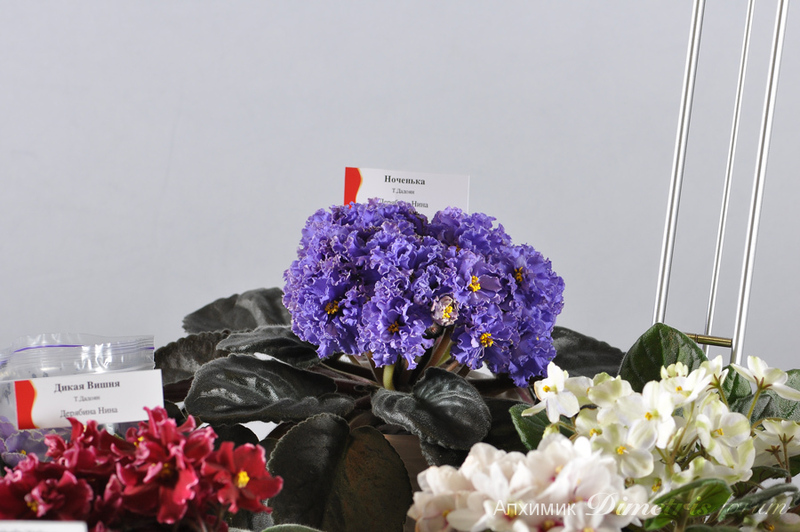 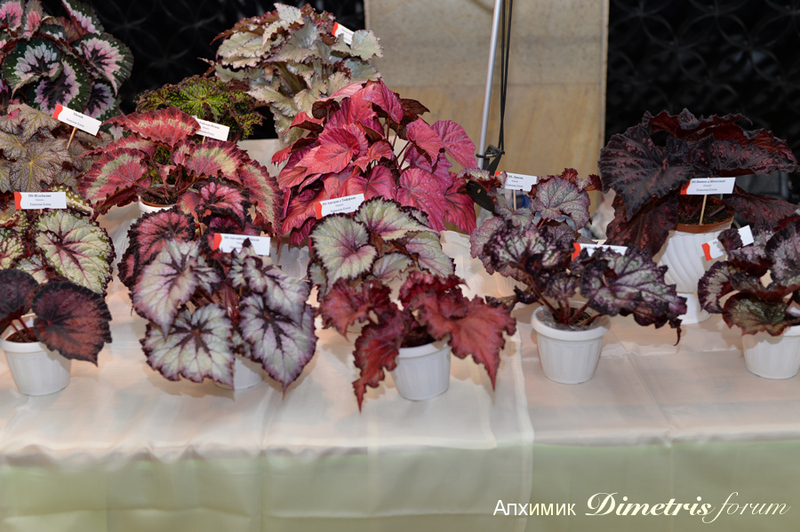 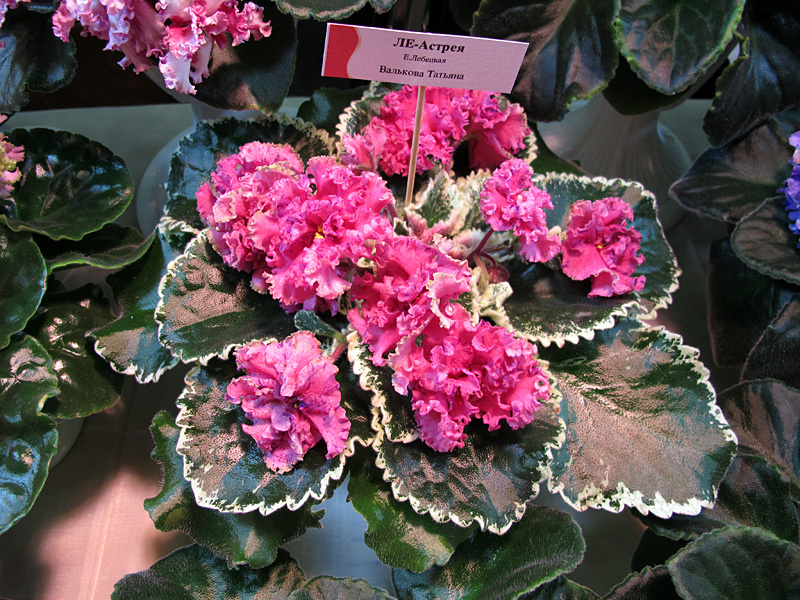 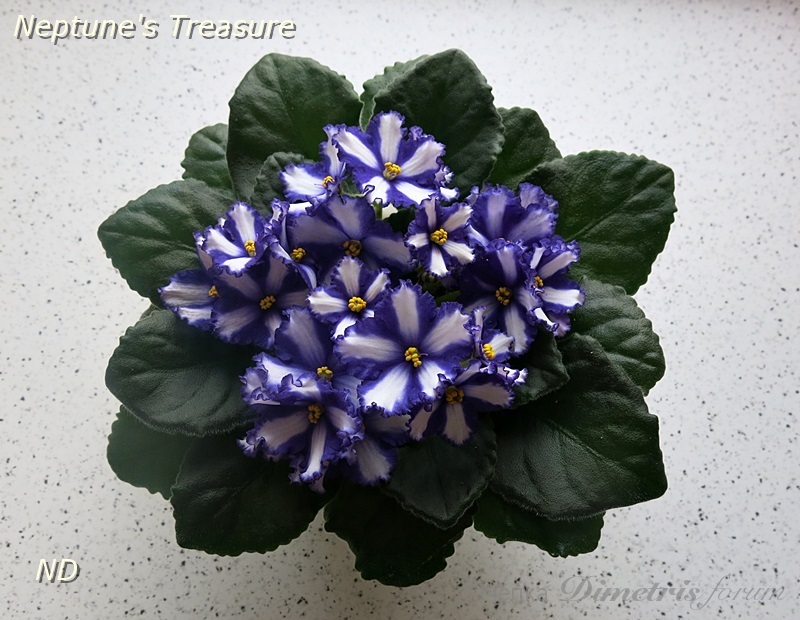 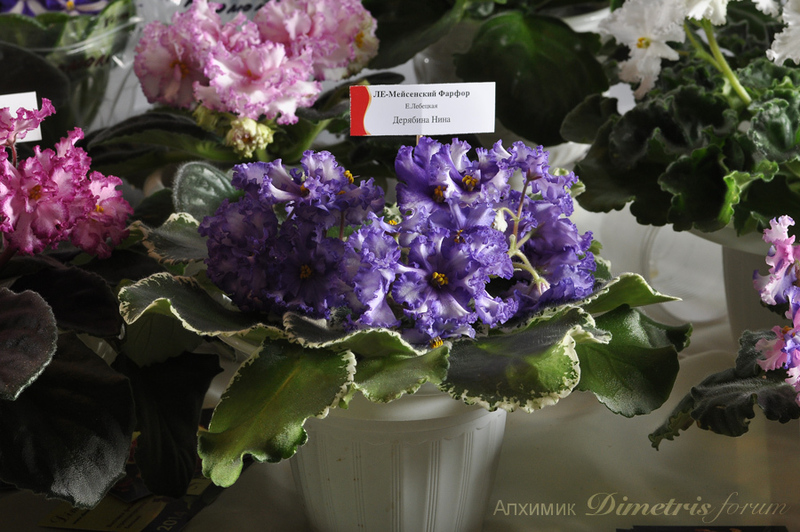 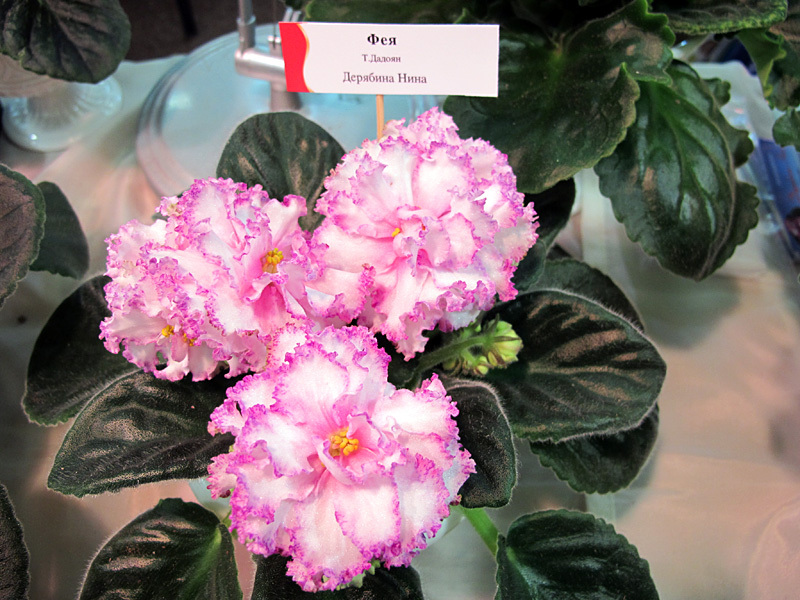 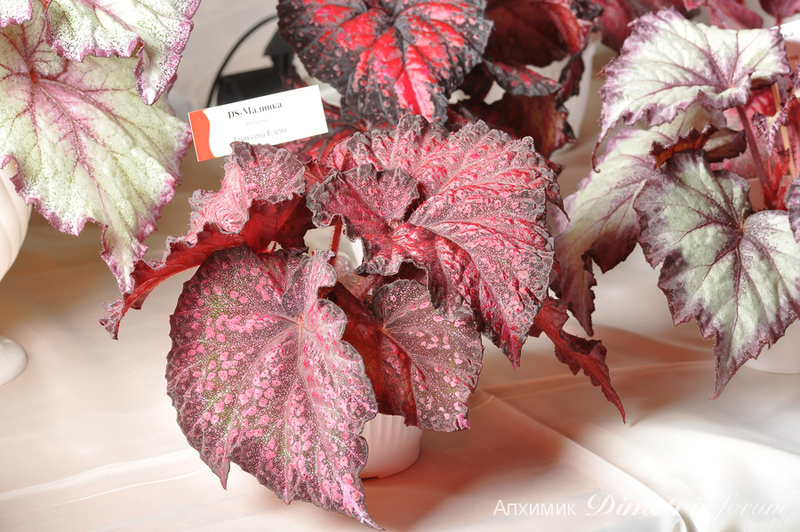 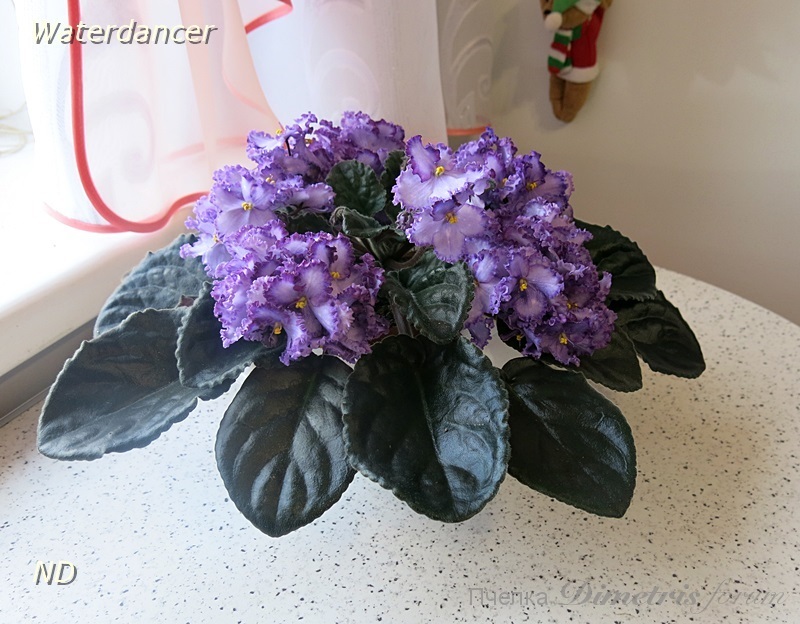 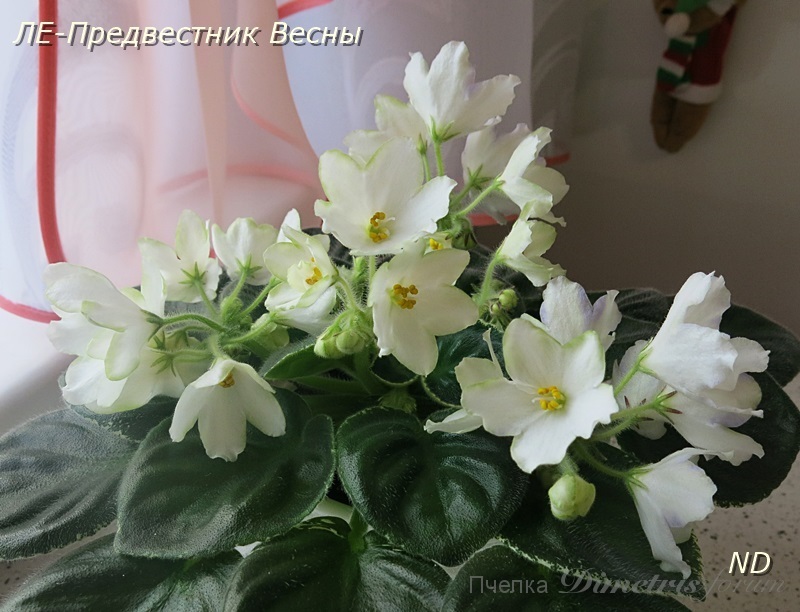 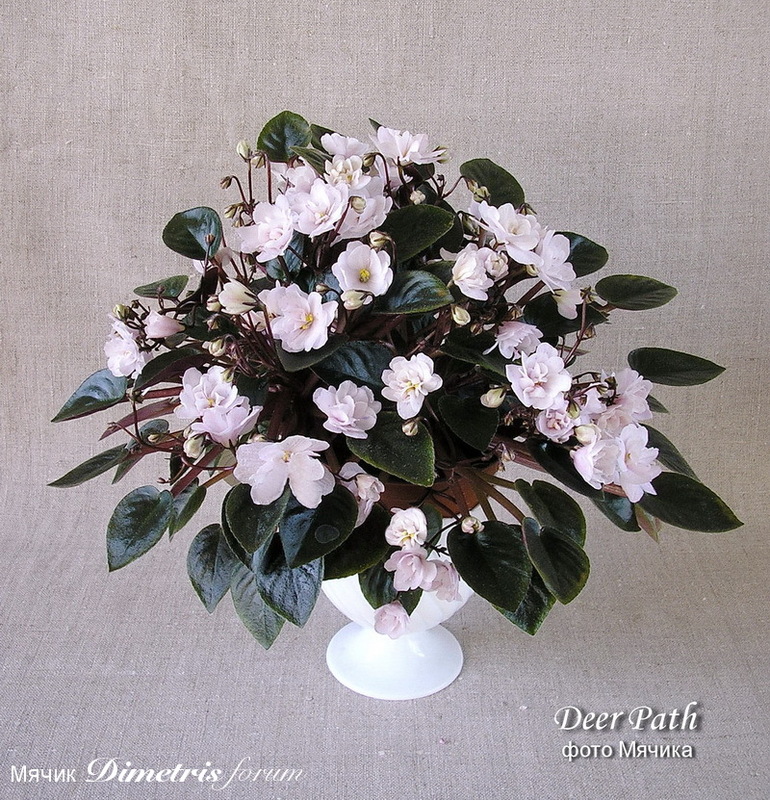 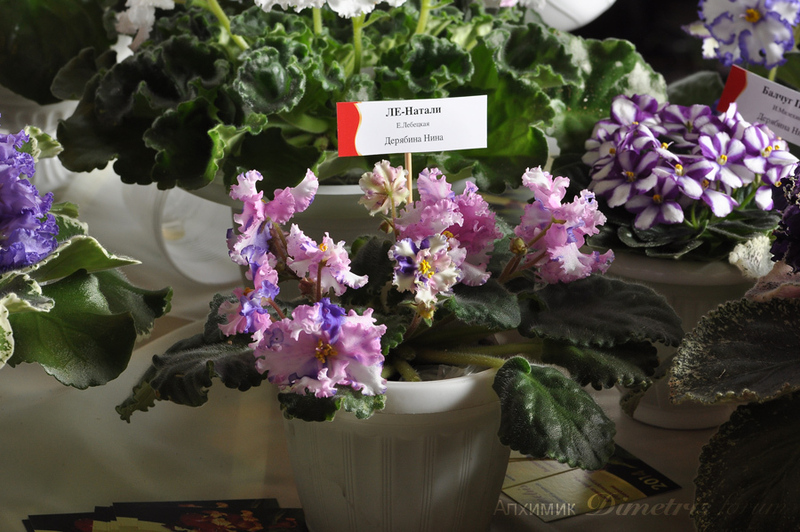 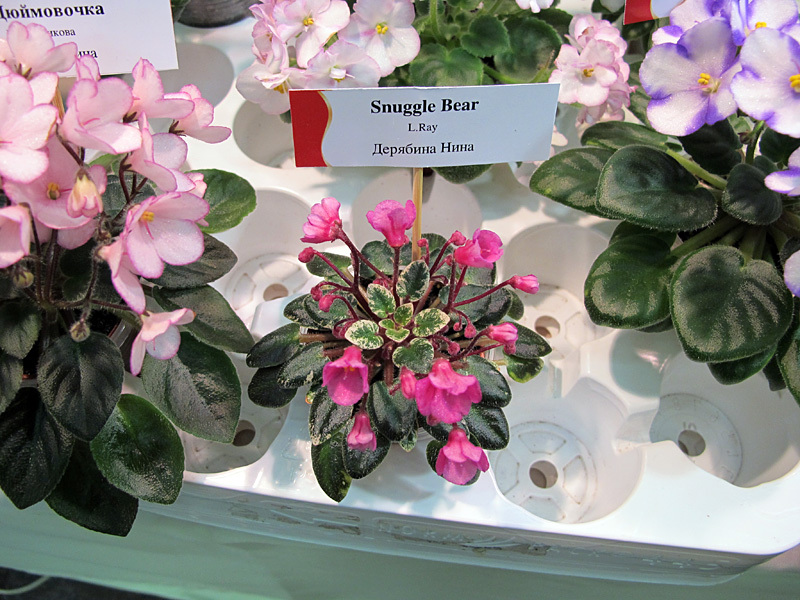 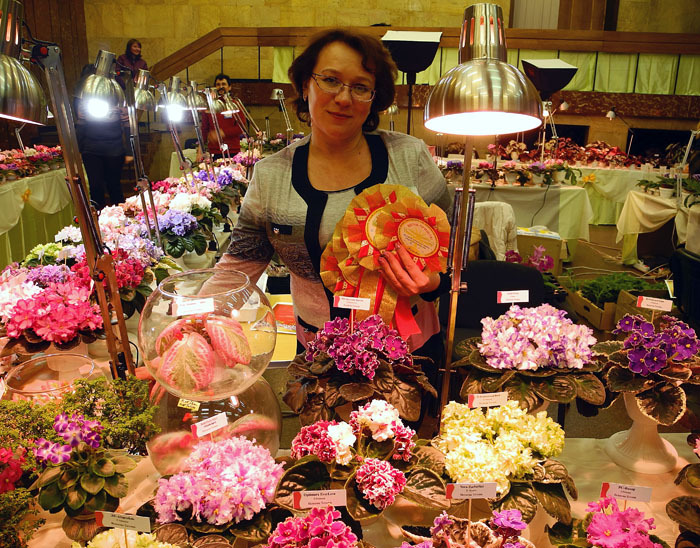 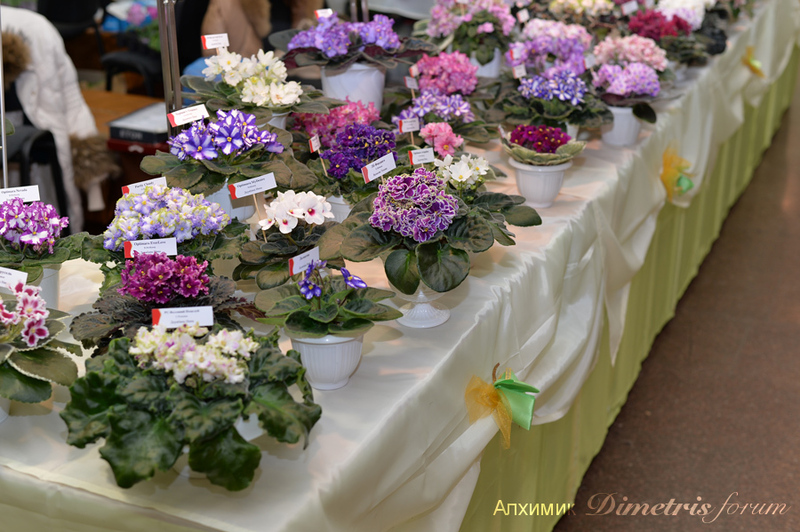 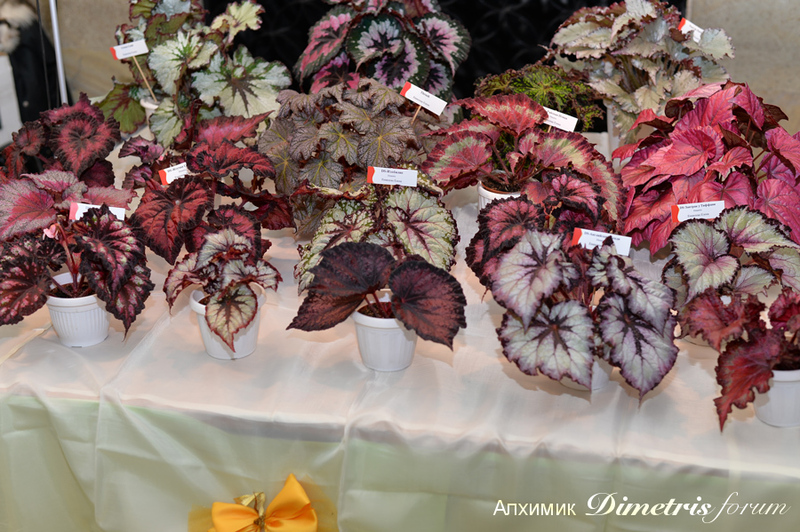 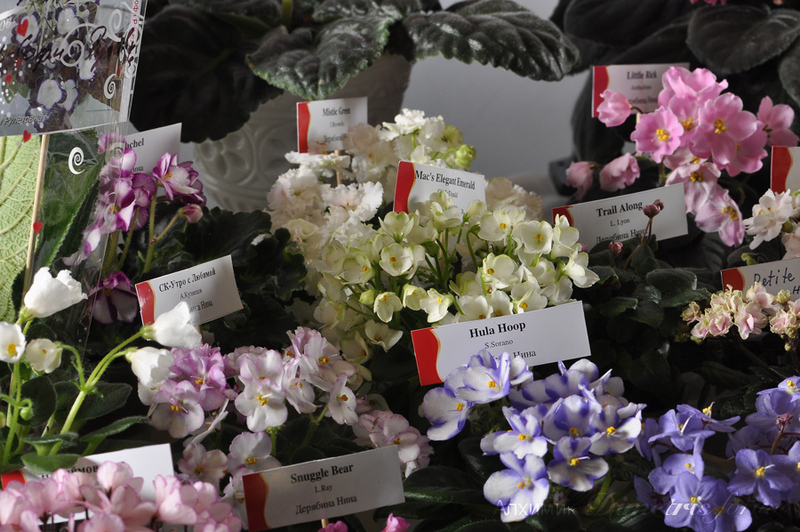 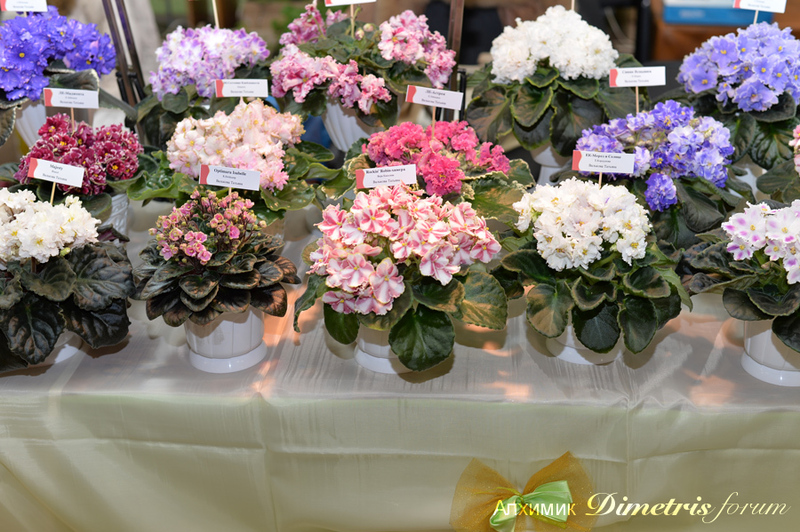 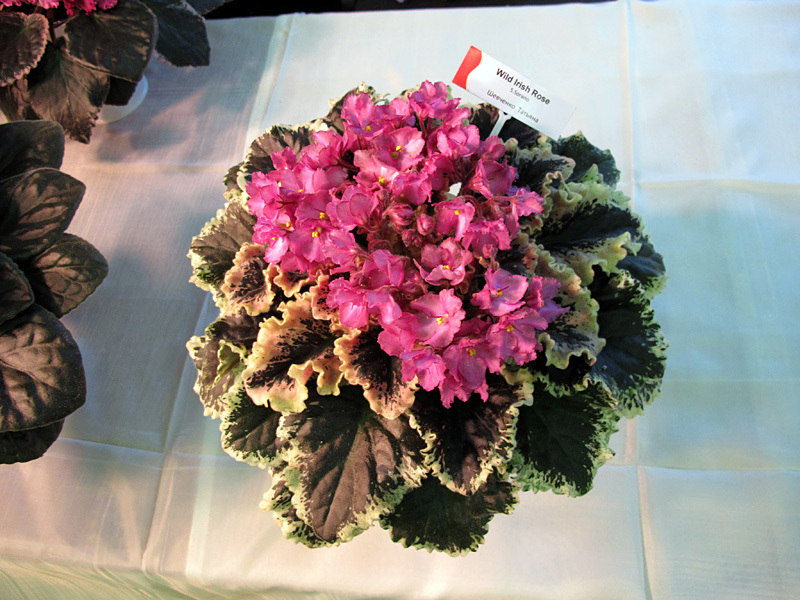 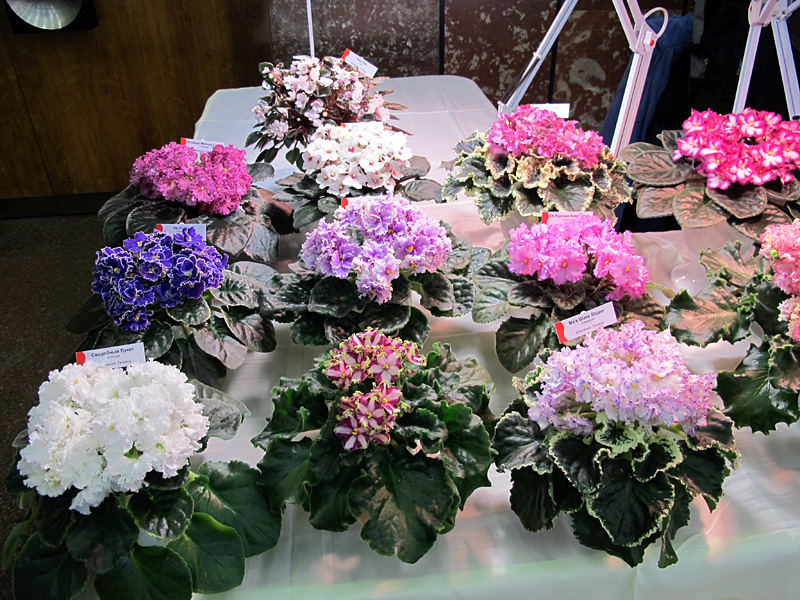 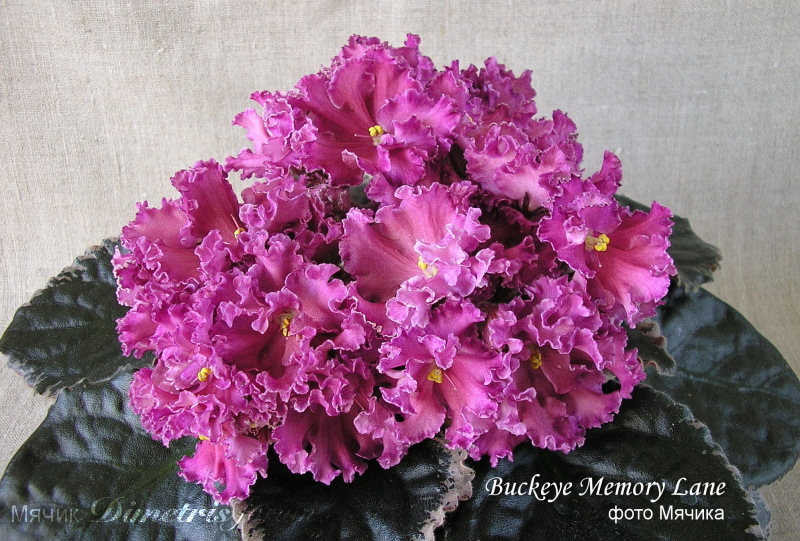 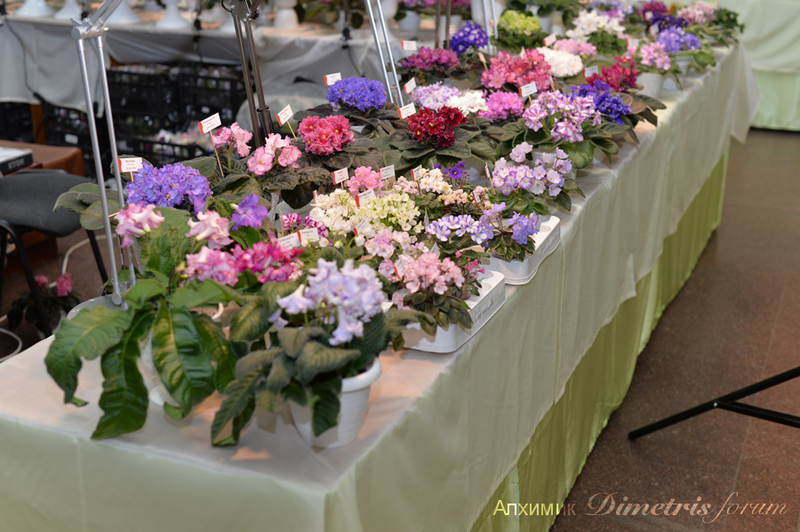 Dimetris has organized a major Ukrainian exhibition of African Violets and Begonias and other indoor plants. 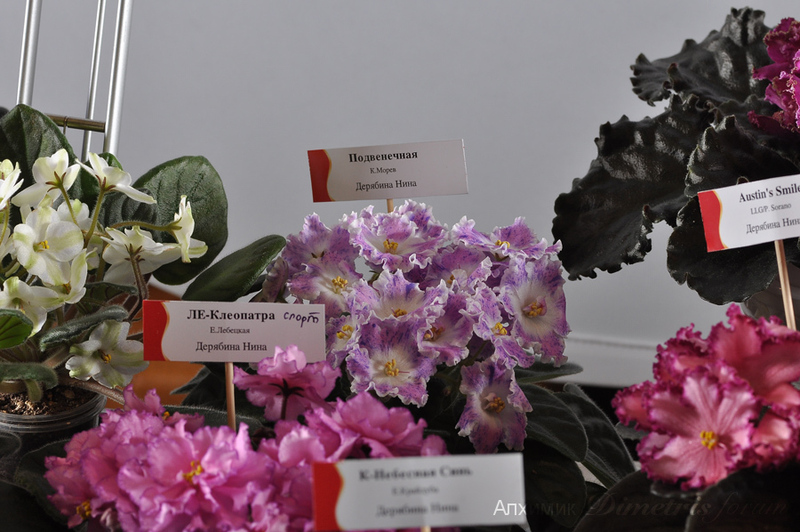 Growers and participants are coming from different regions of Ukraine. 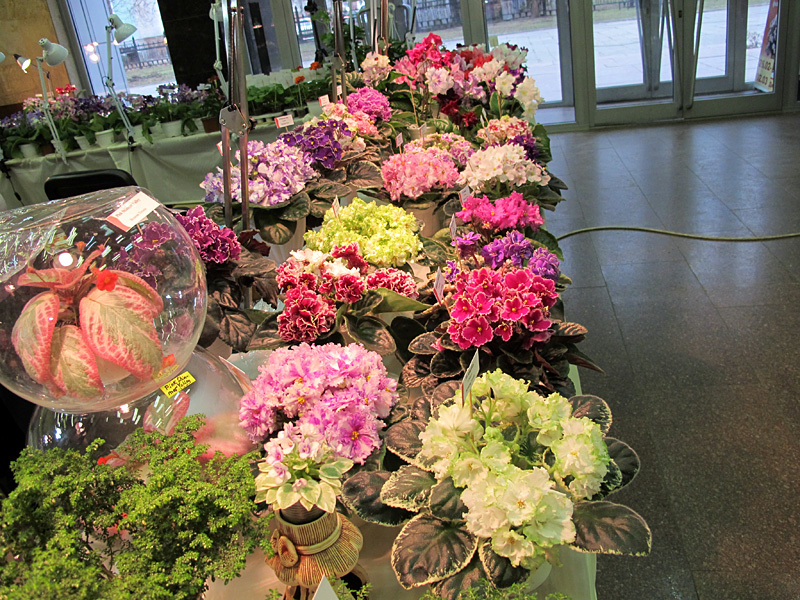 This event is going on at the Historical museum from Feb 26 until Mar 2. 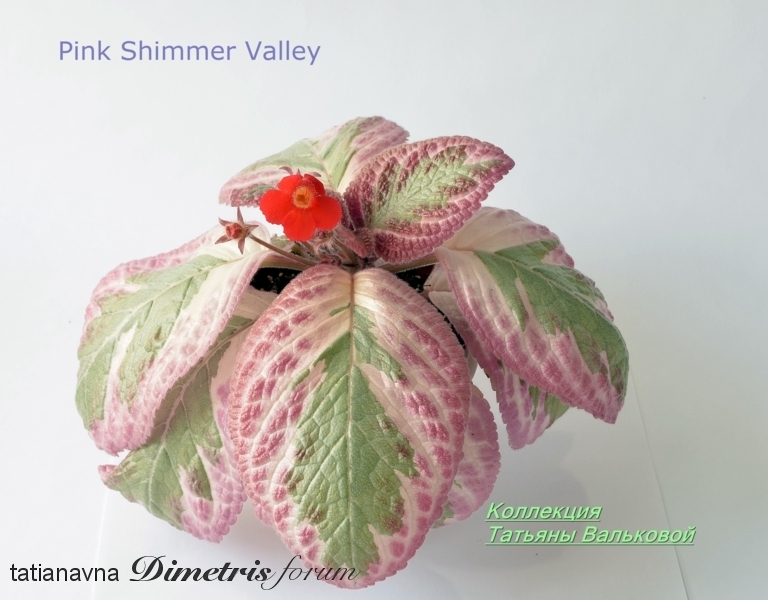 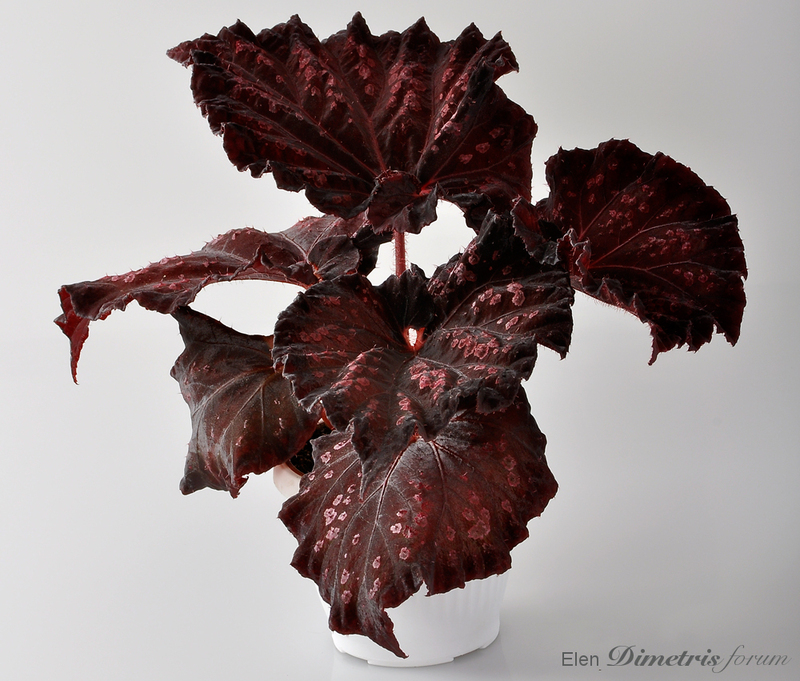 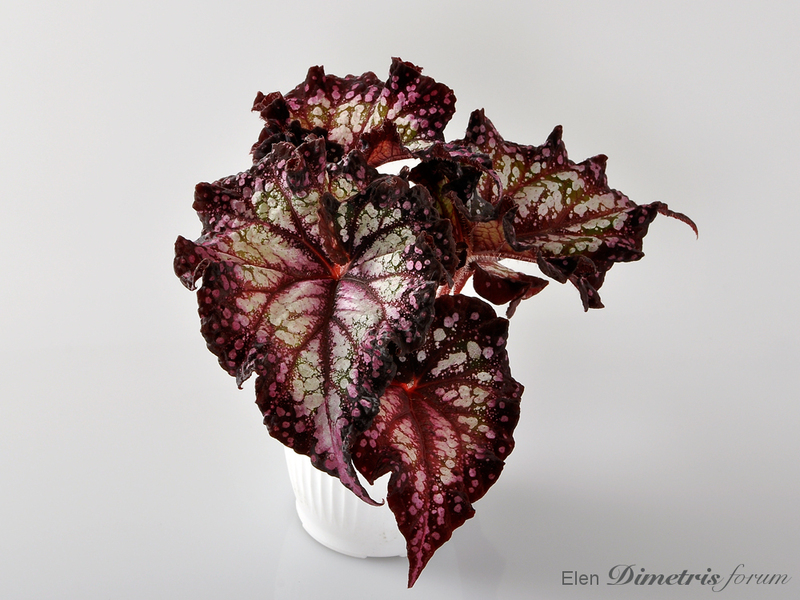 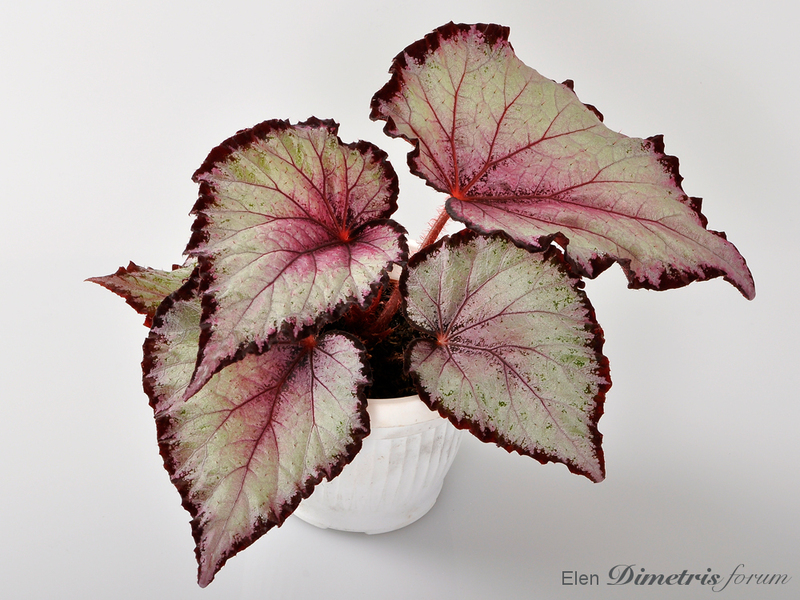 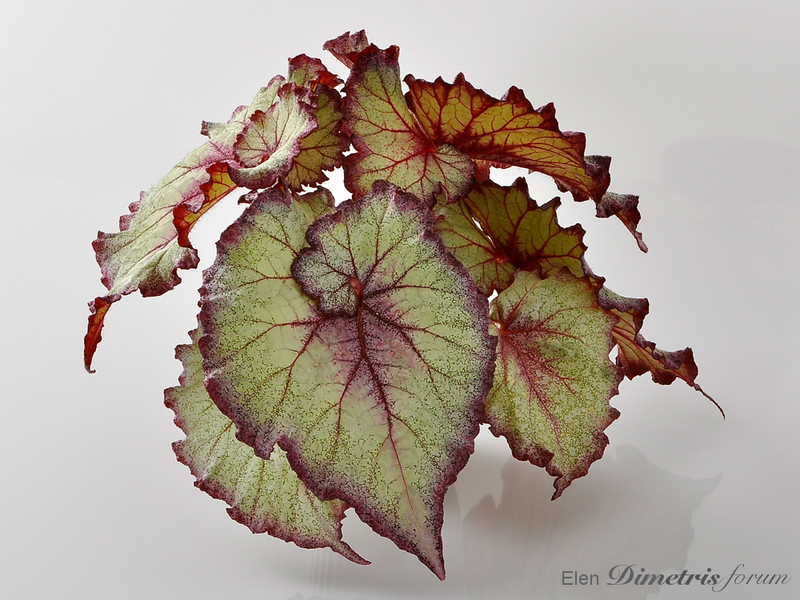 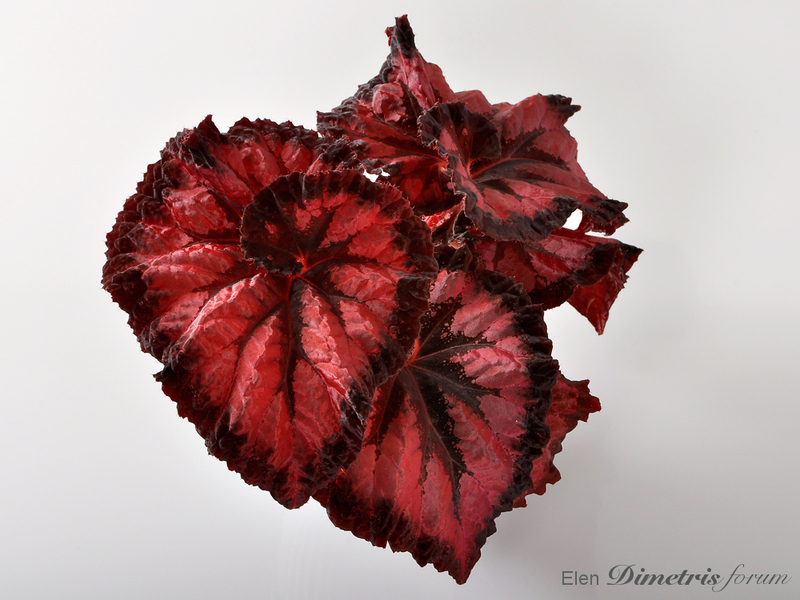 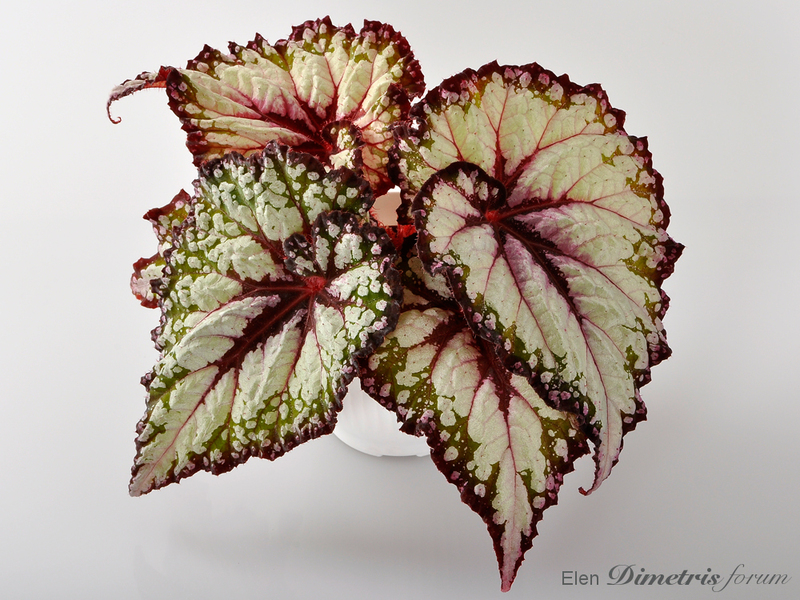 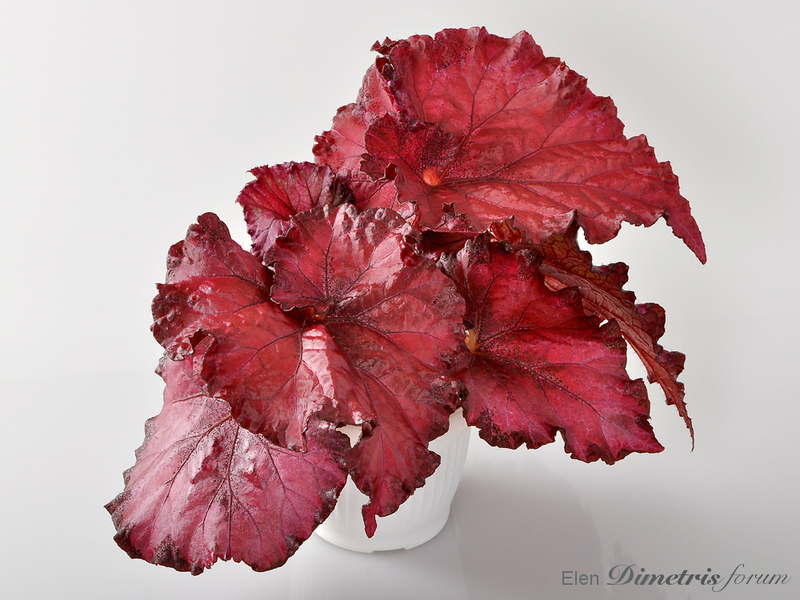 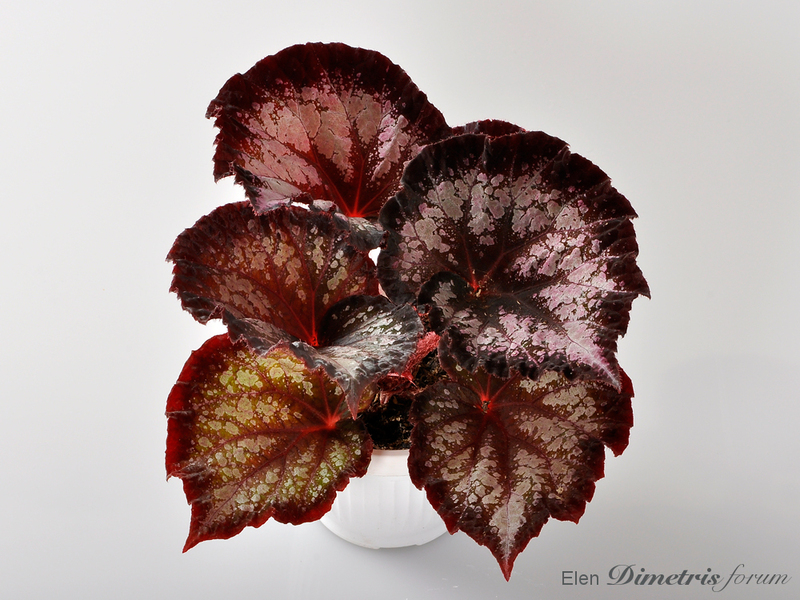 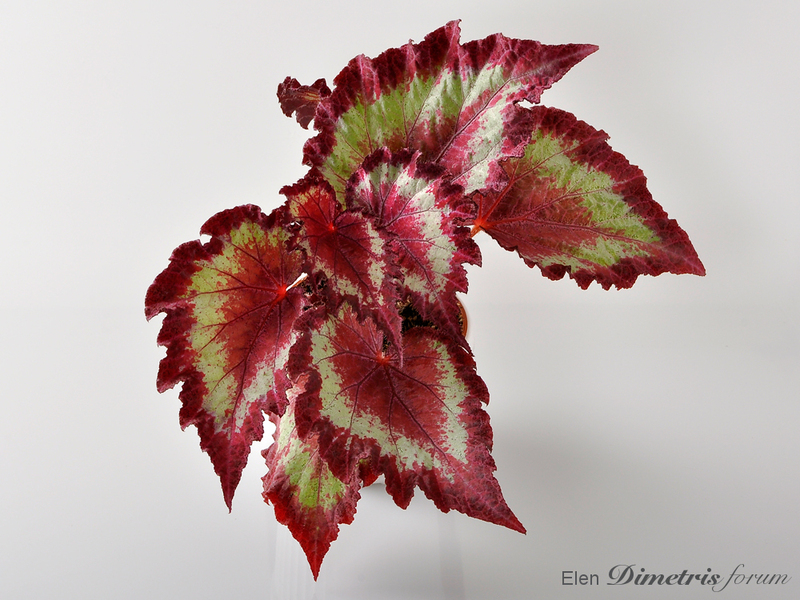 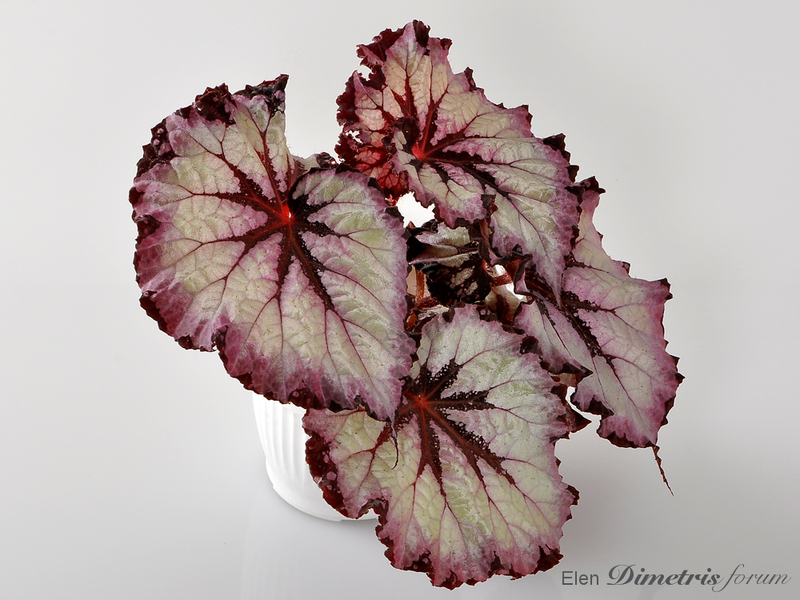 For anyone who does not know, Dimetris is also hybridizing begonias. 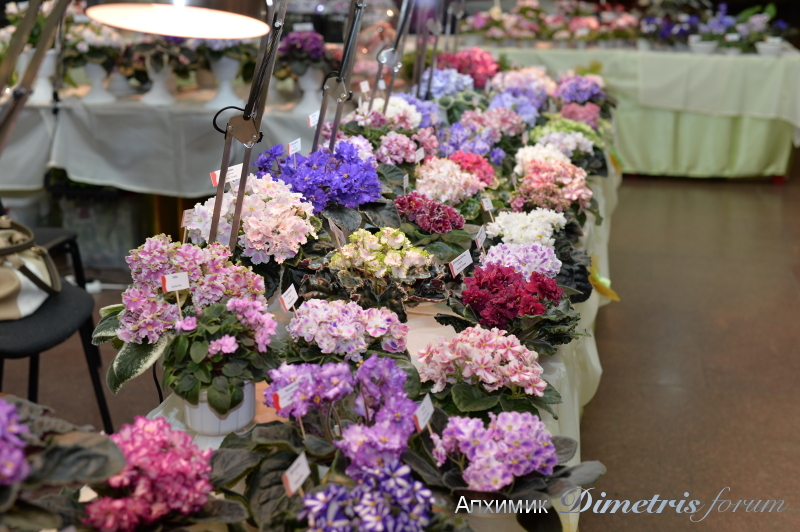 This show is bringing positive emotions to people on the forum, which is much needed in Ukraine these days. 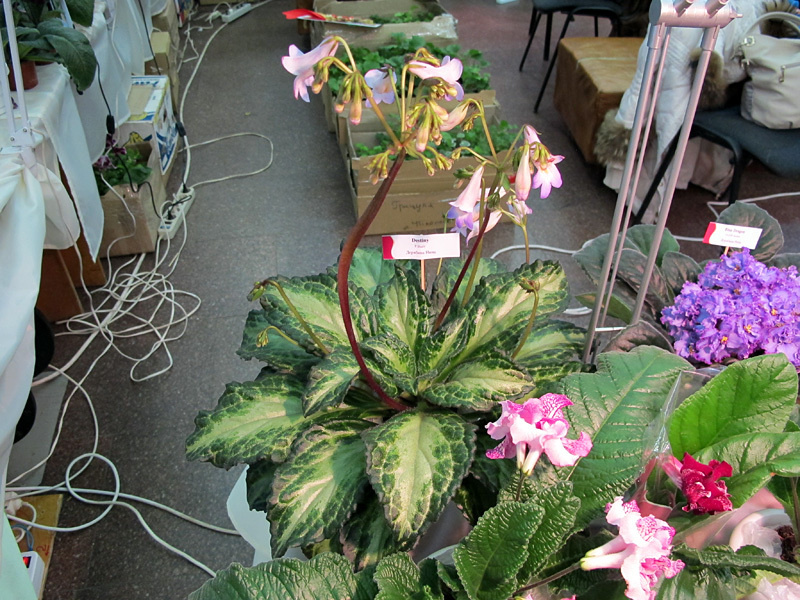 Here are the a first glimpses before the show.